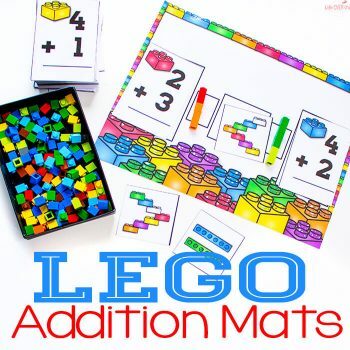 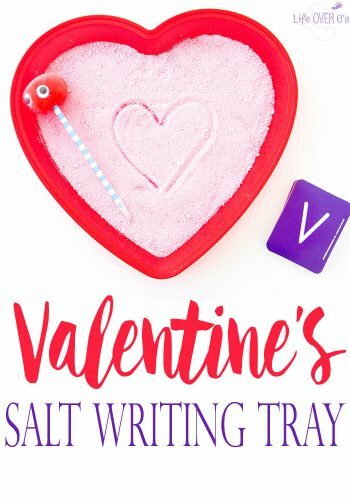 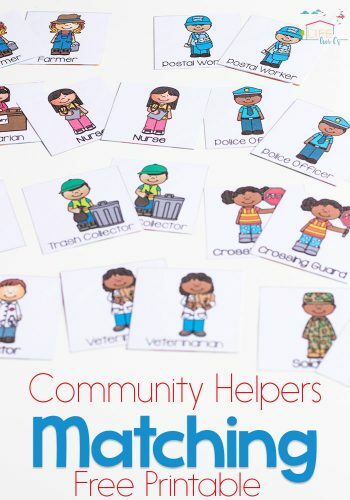 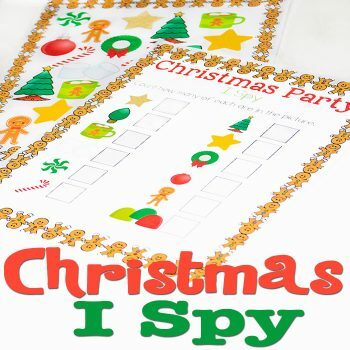 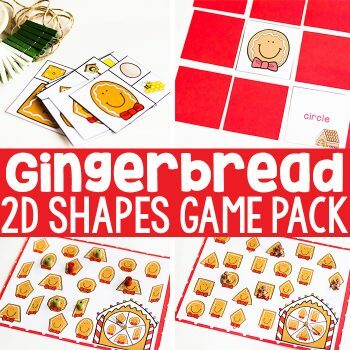 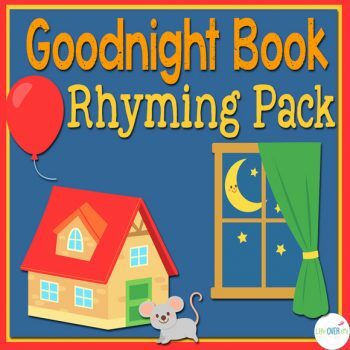 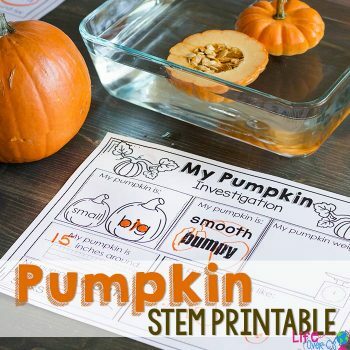 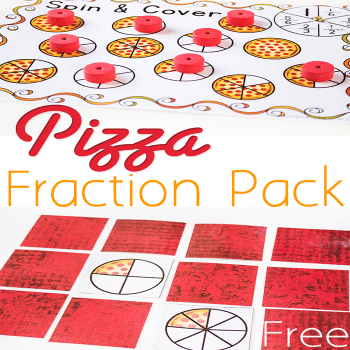 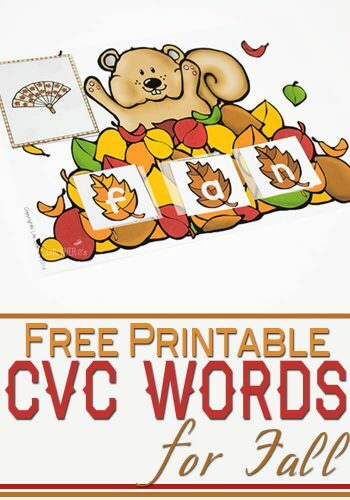 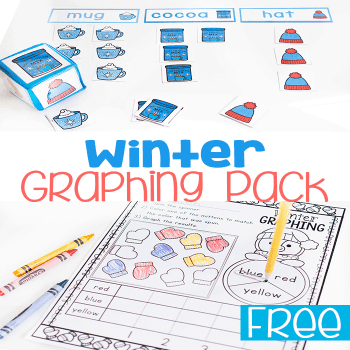 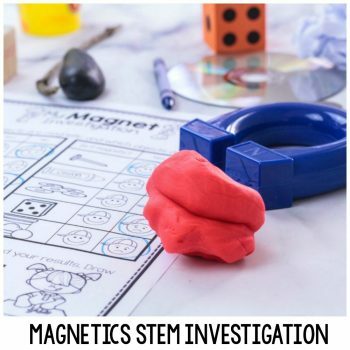 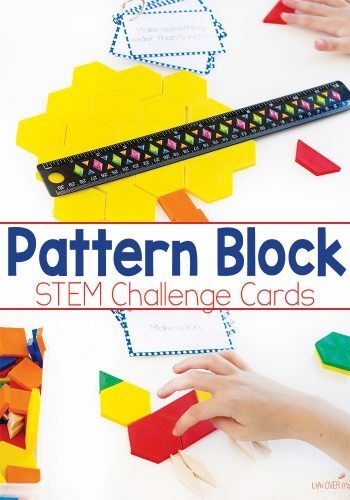 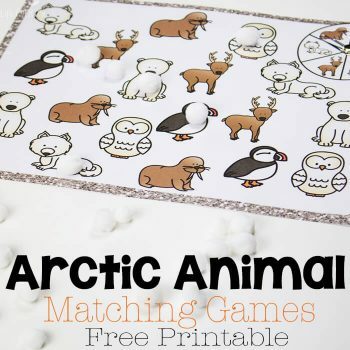 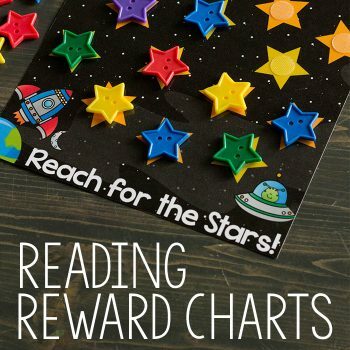 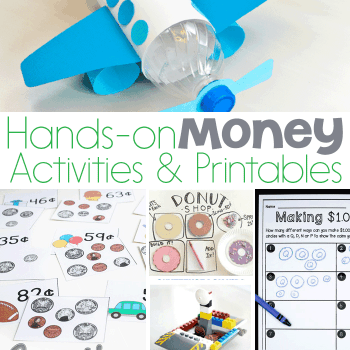 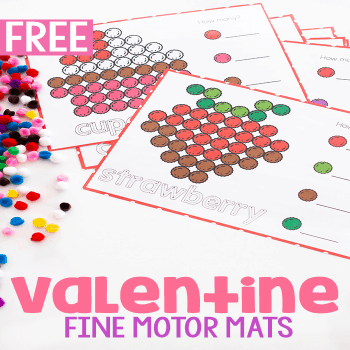 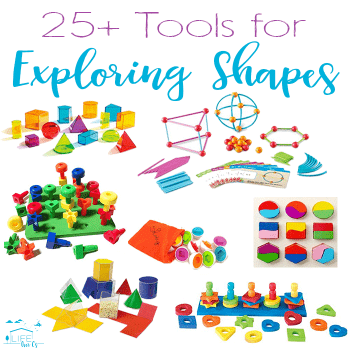 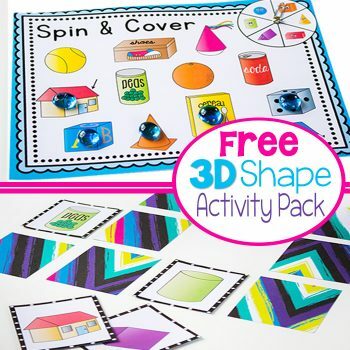 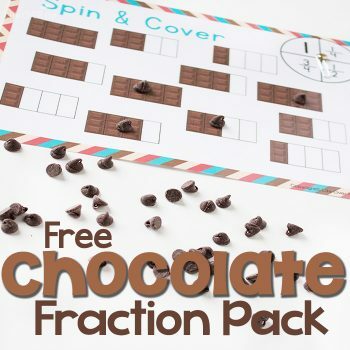 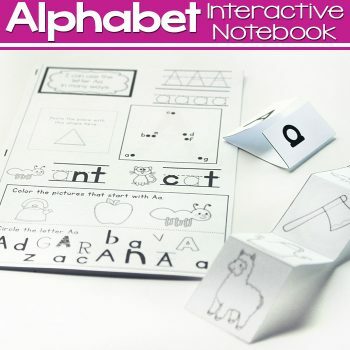 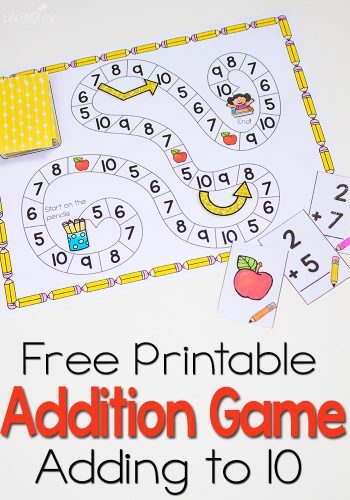 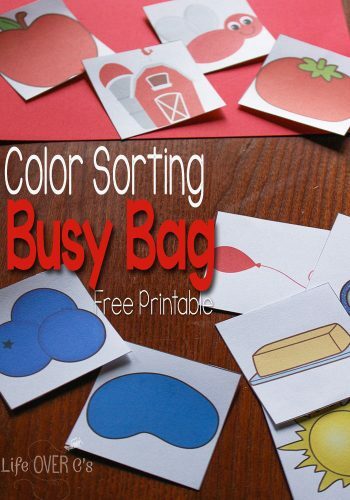 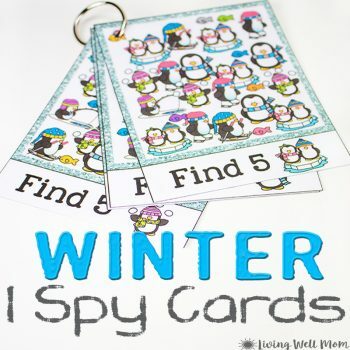 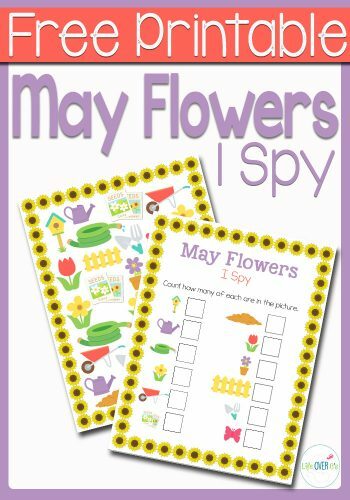 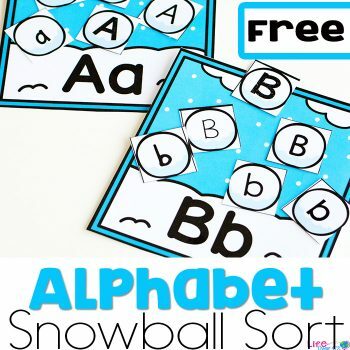 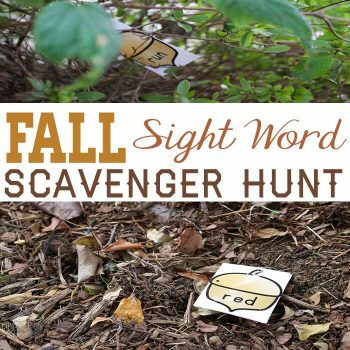 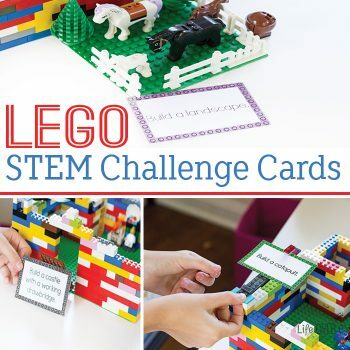 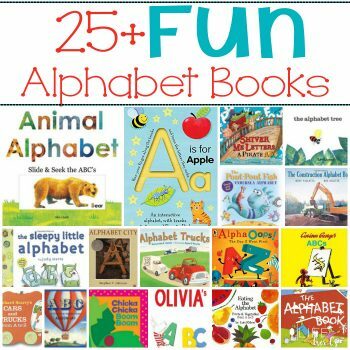 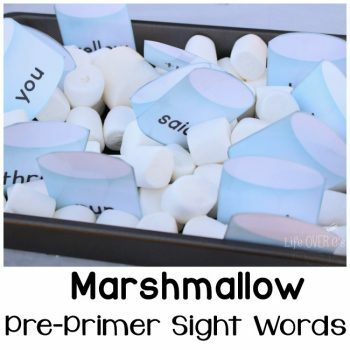 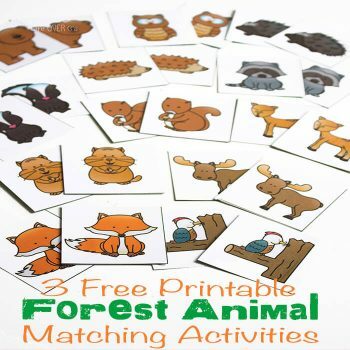 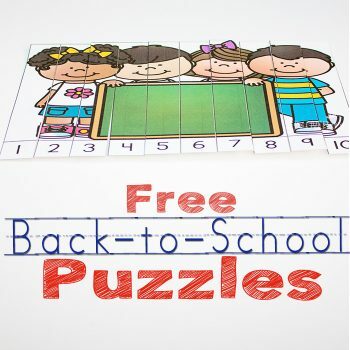 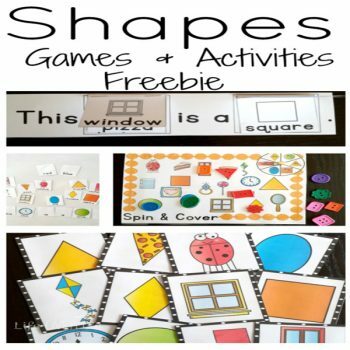 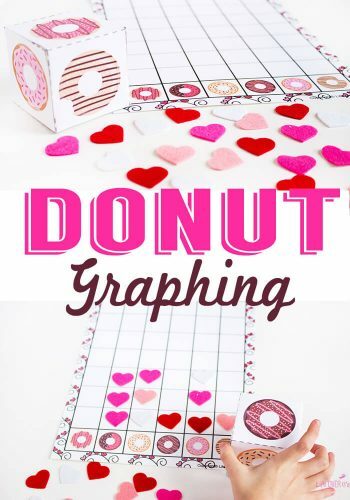 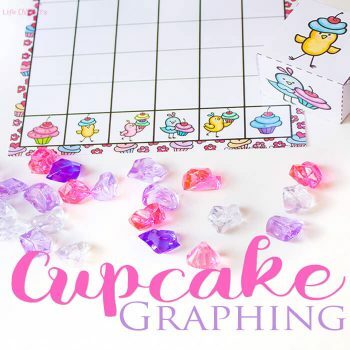 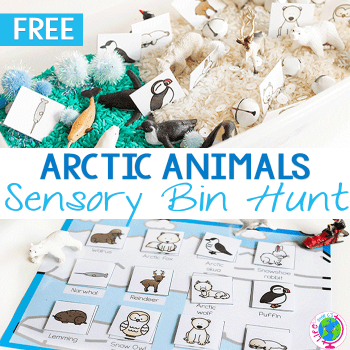 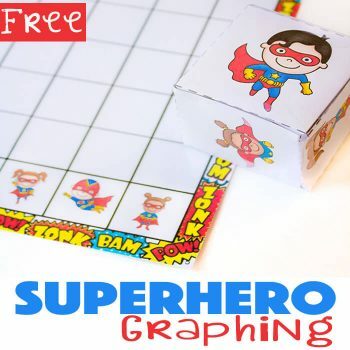 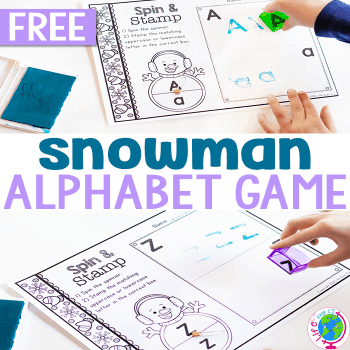 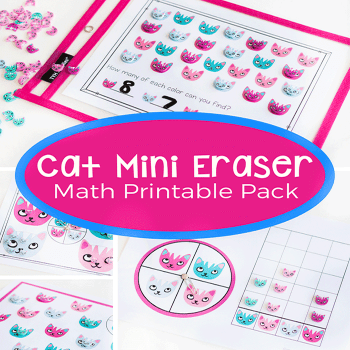 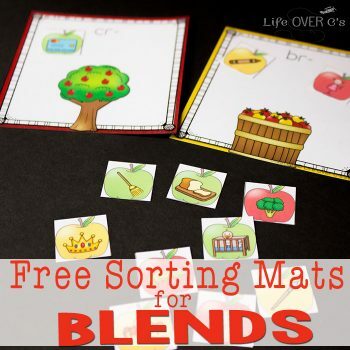 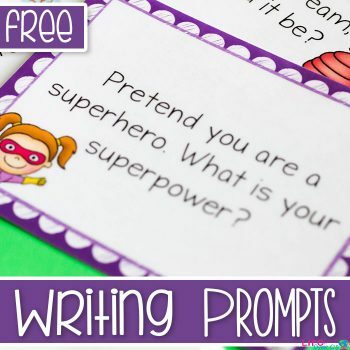 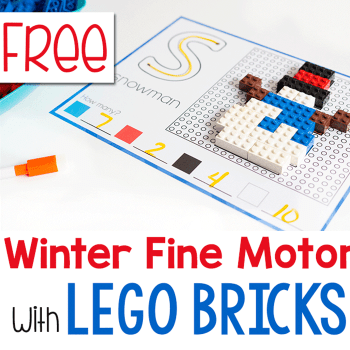 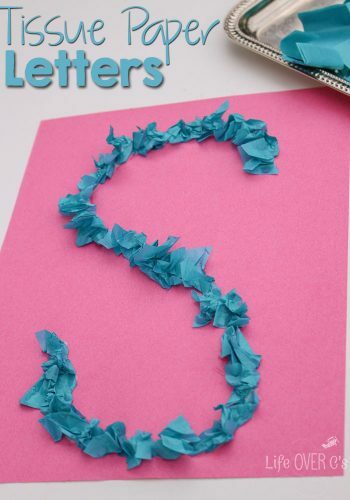 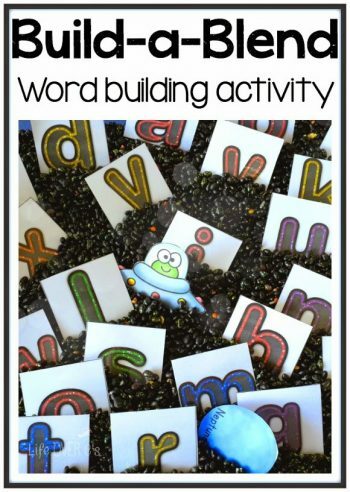 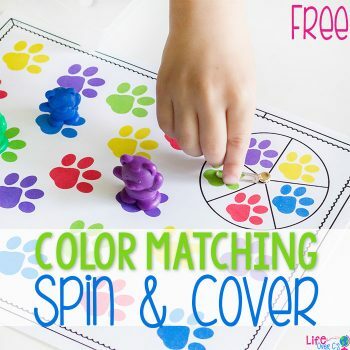 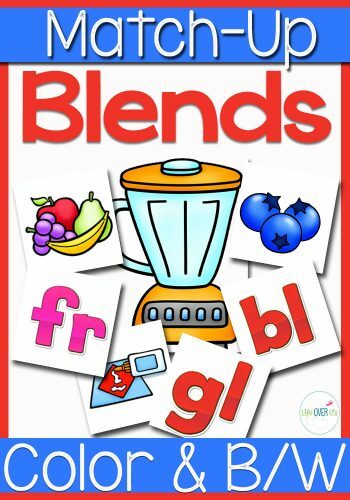 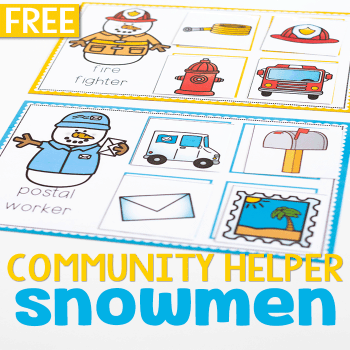 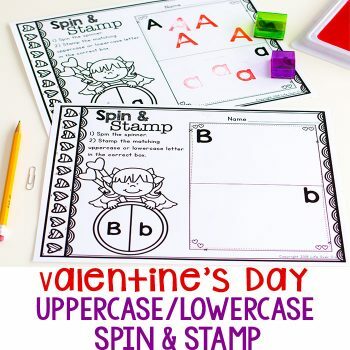 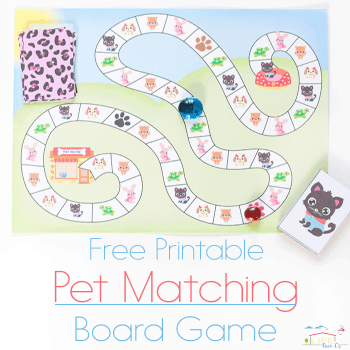 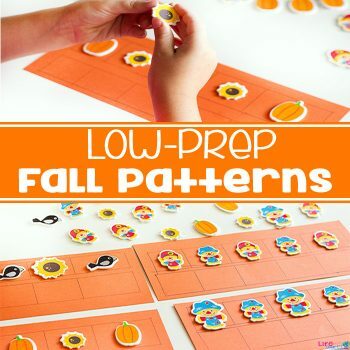 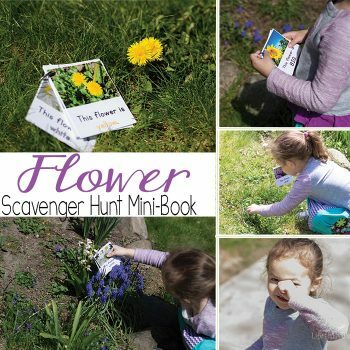 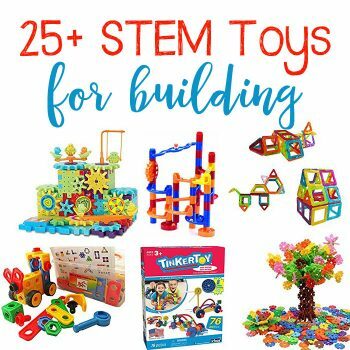 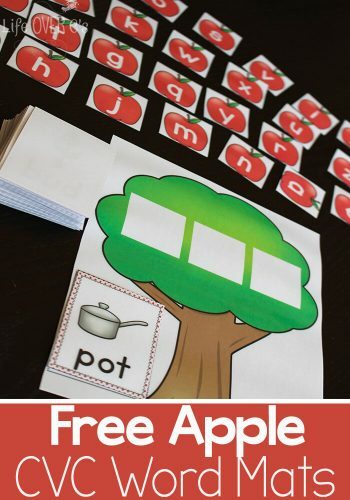 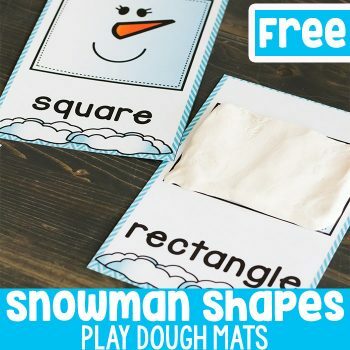 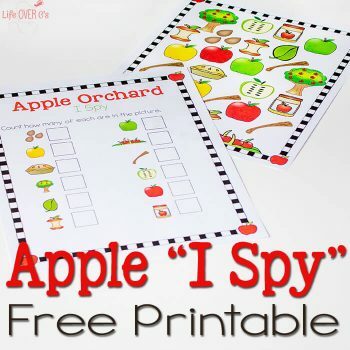 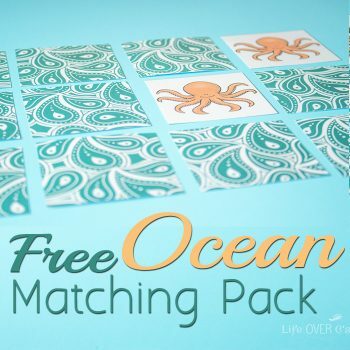 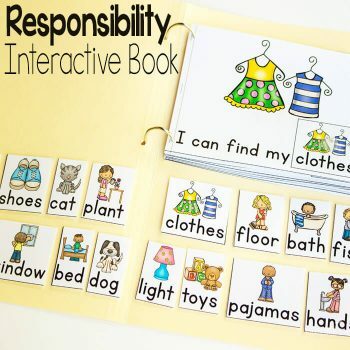 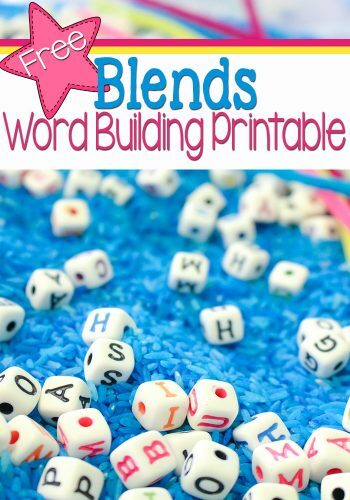 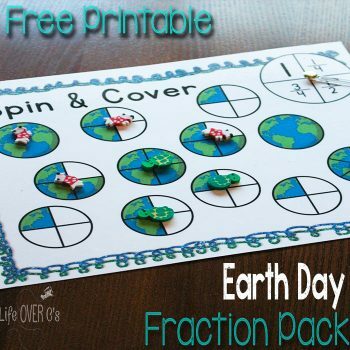 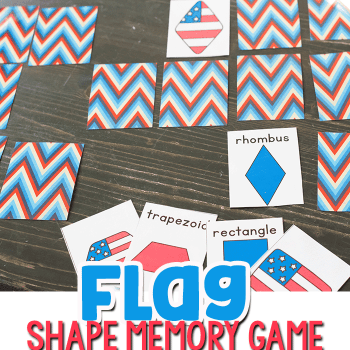 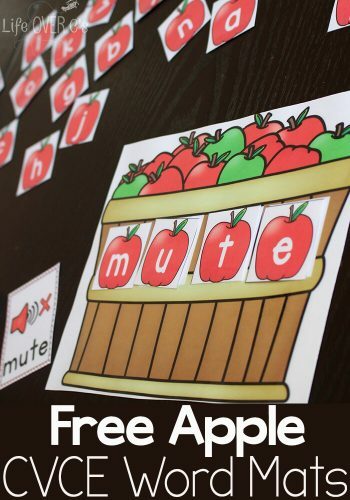 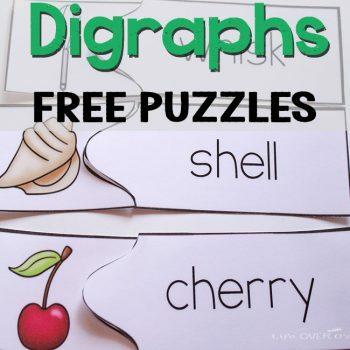 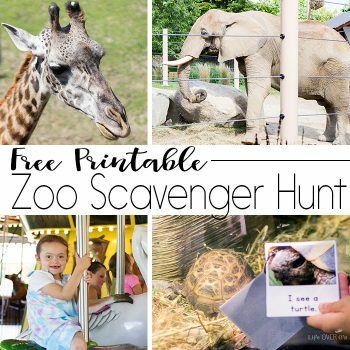 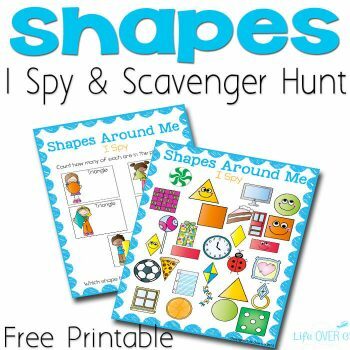 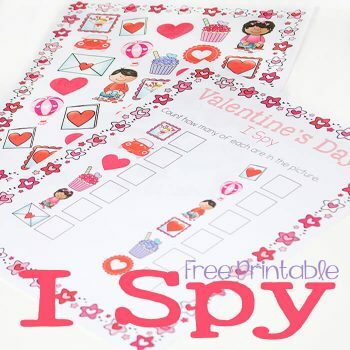 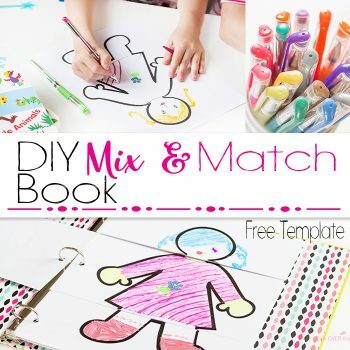 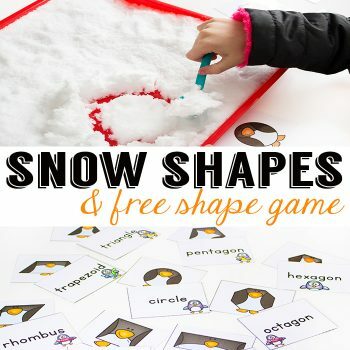 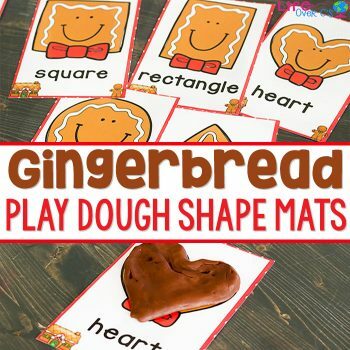 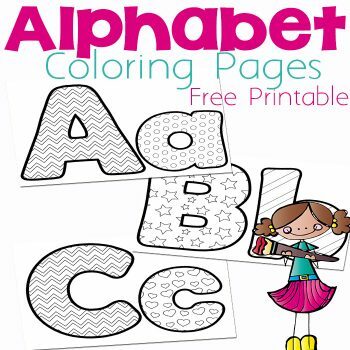 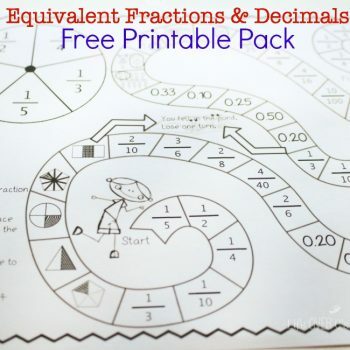 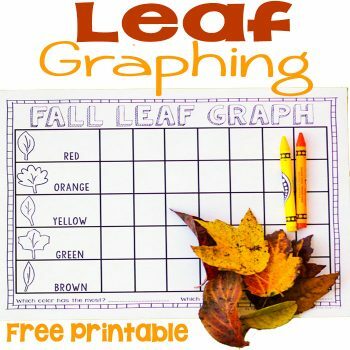 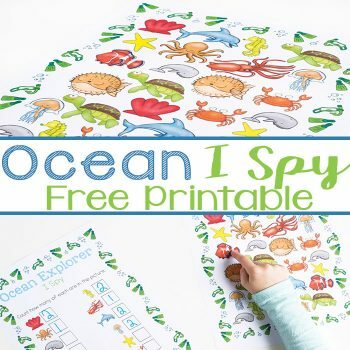 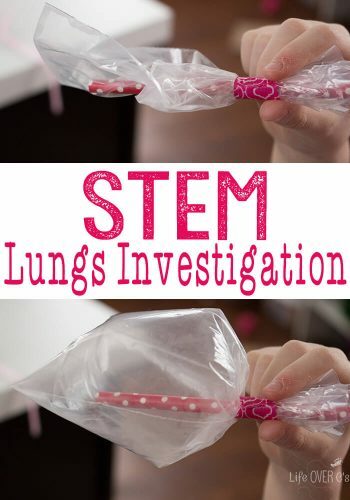 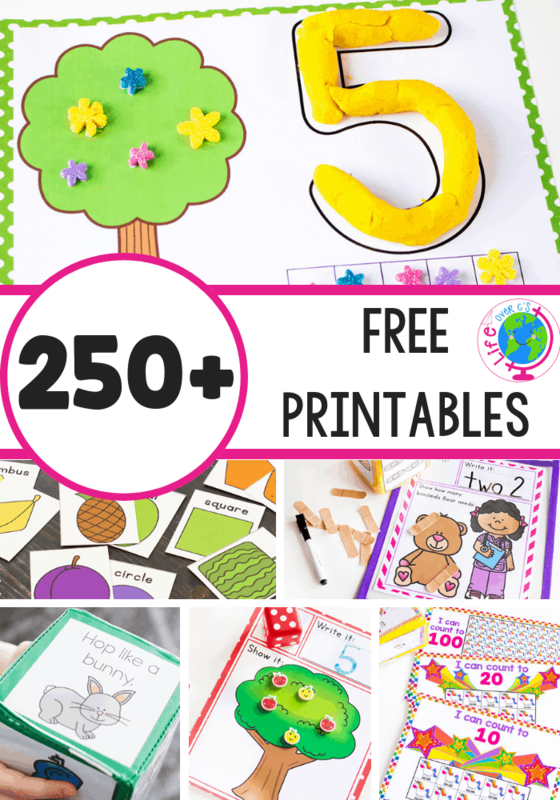 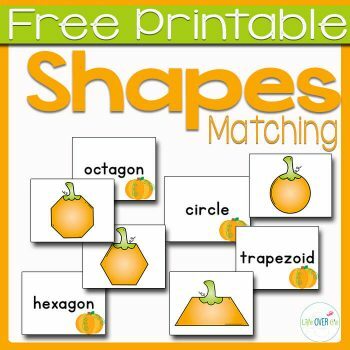 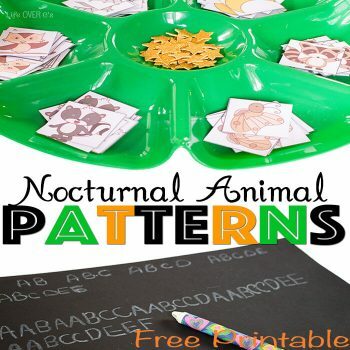 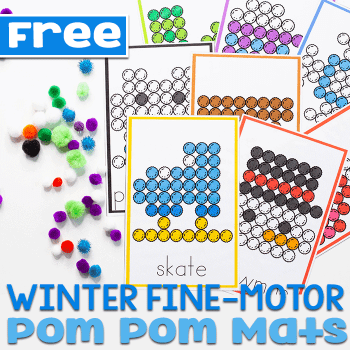 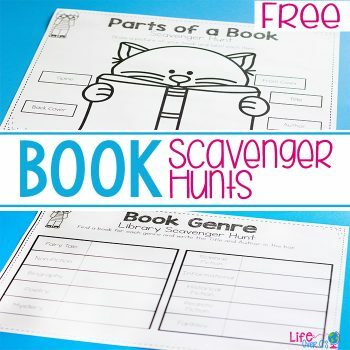 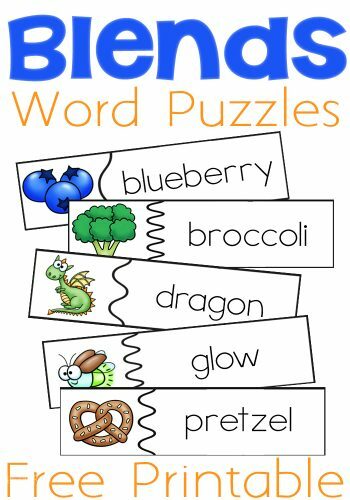 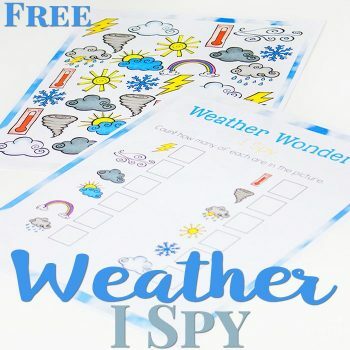 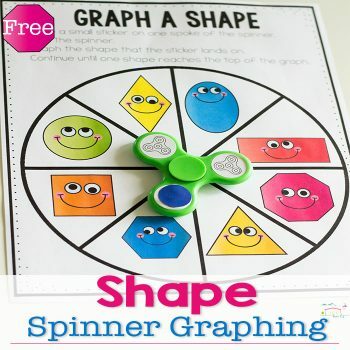 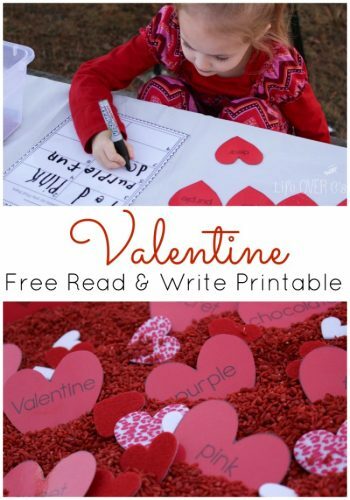 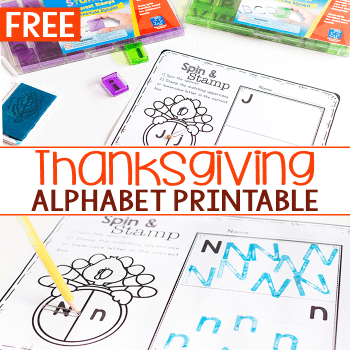 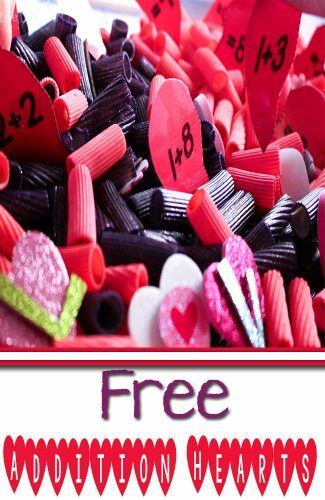 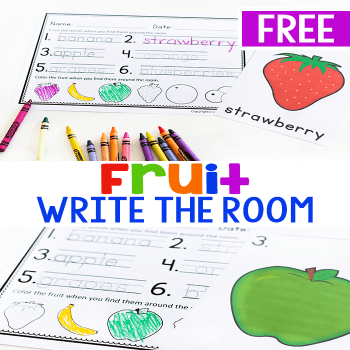 With over 250 printables and activities, you can find exactly what you need. 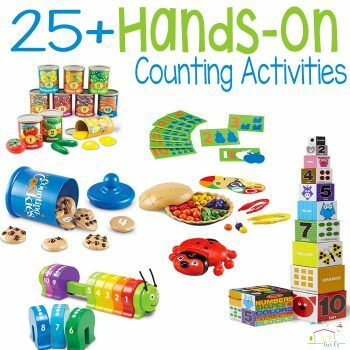 Scroll through to see all the engaging activities or use the links below to find the perfect activity! 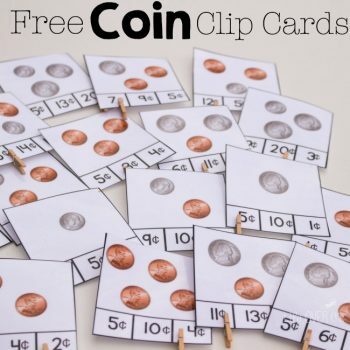 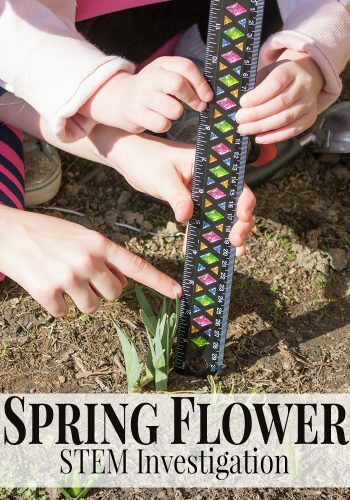 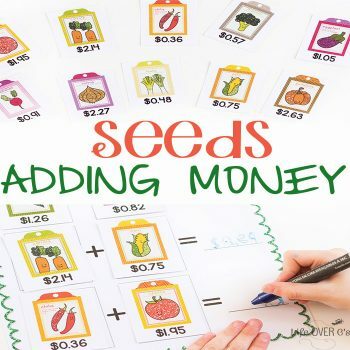 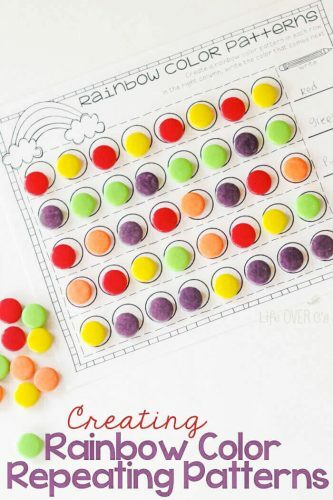 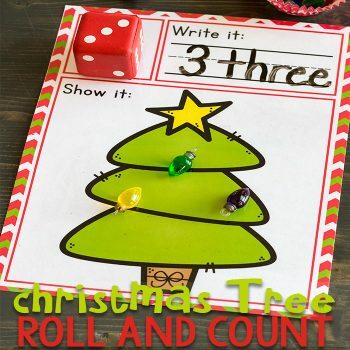 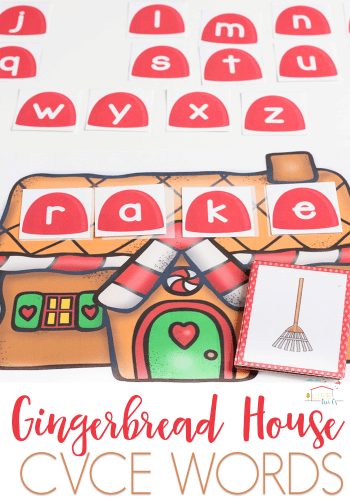 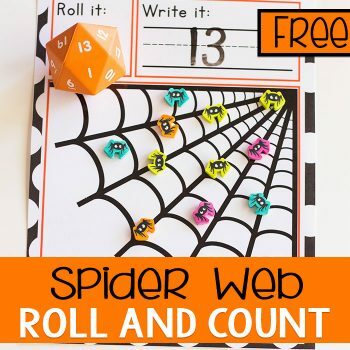 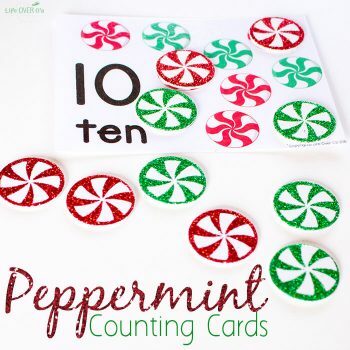 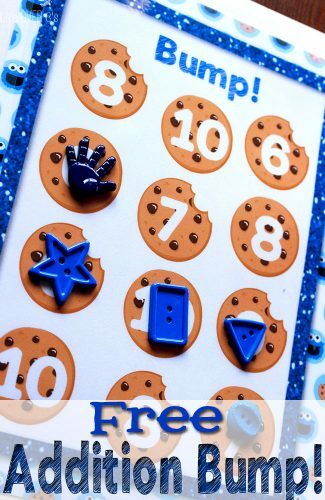 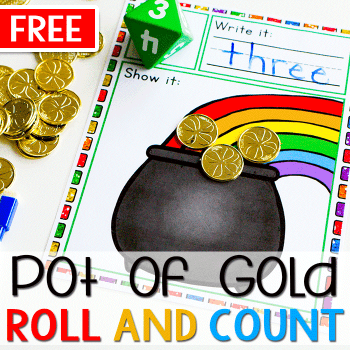 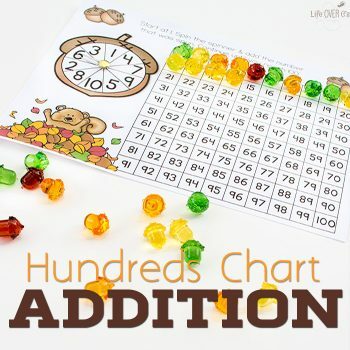 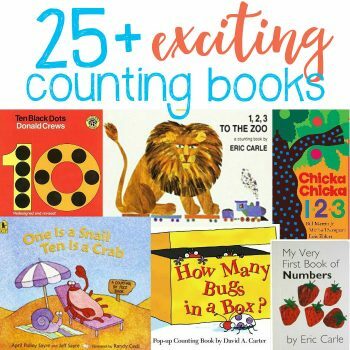 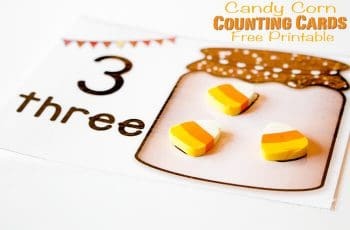 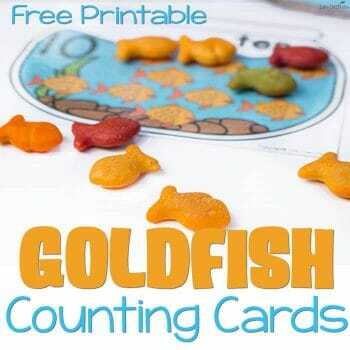 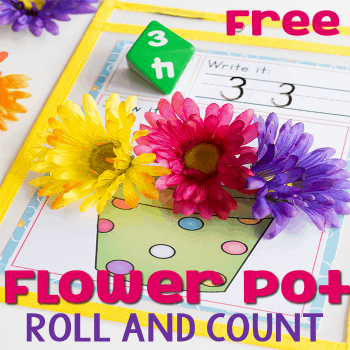 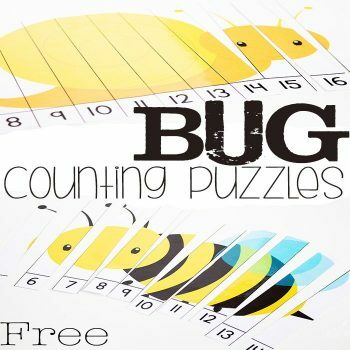 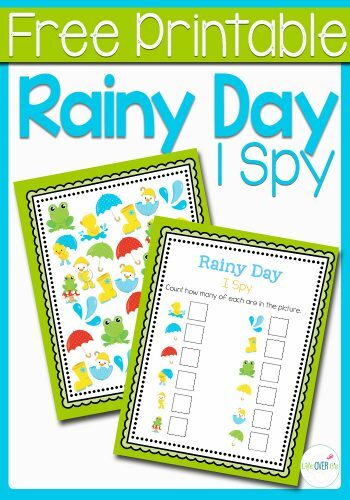 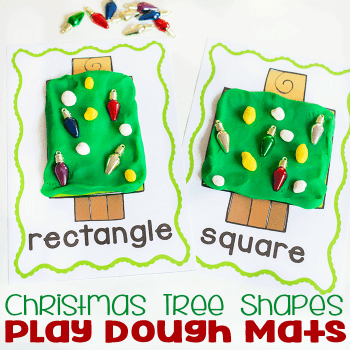 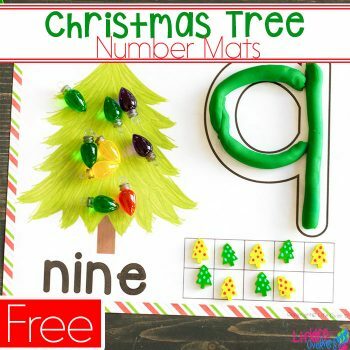 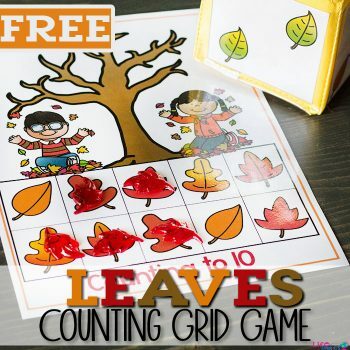 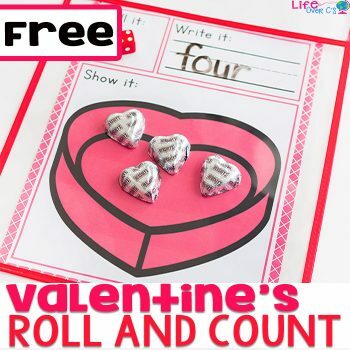 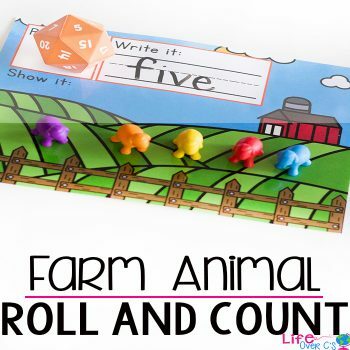 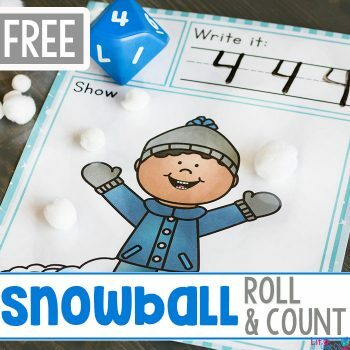 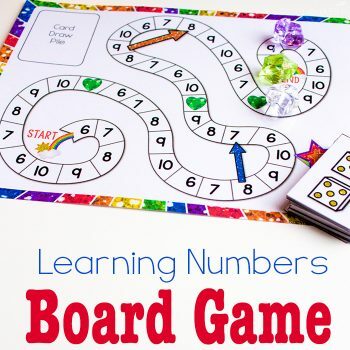 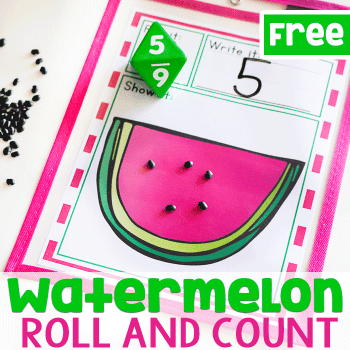 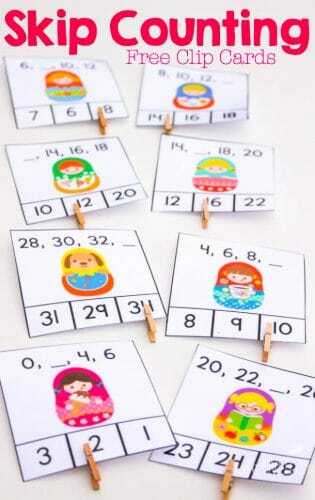 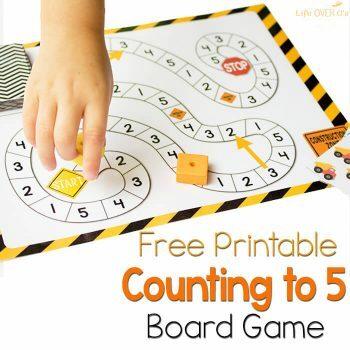 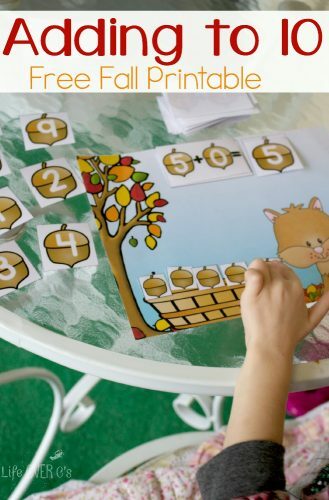 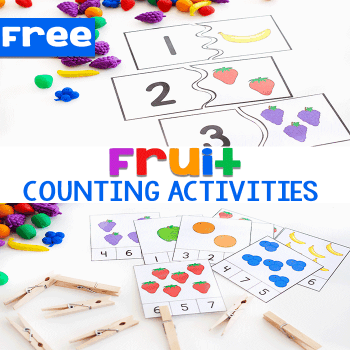 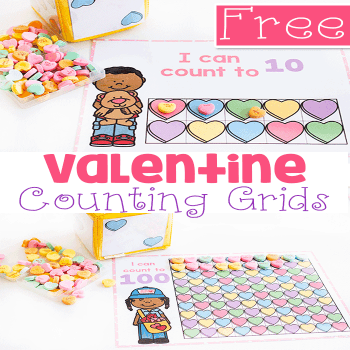 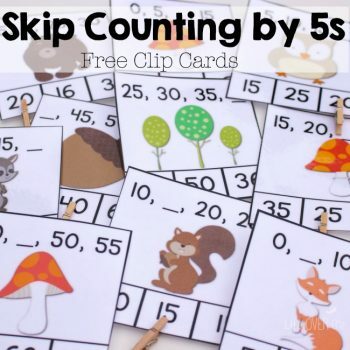 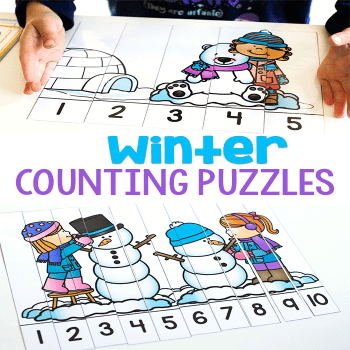 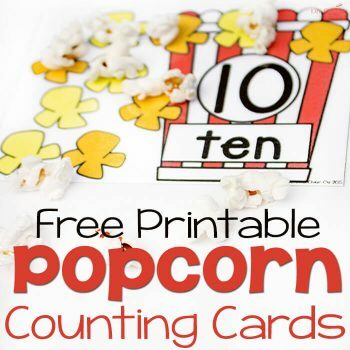 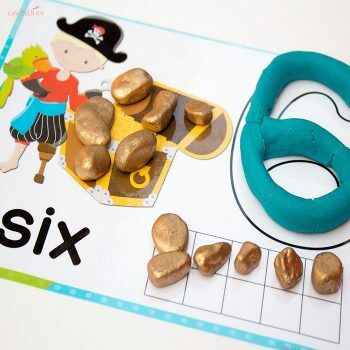 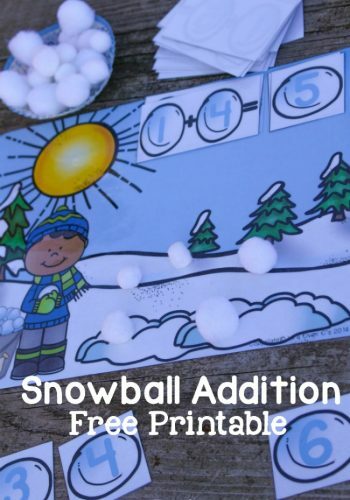 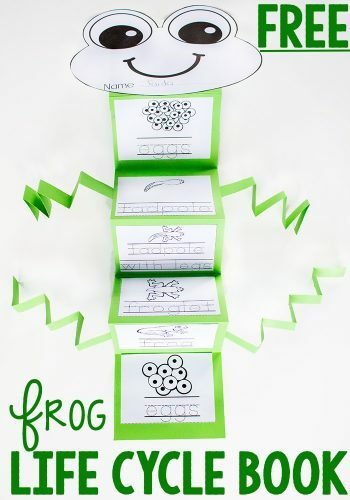 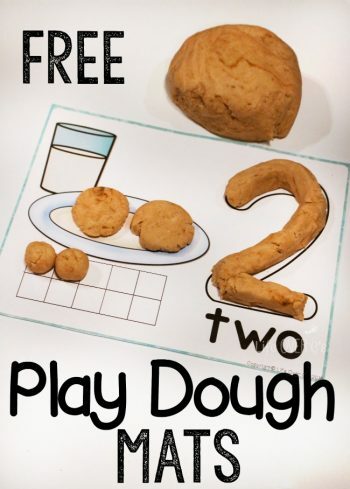 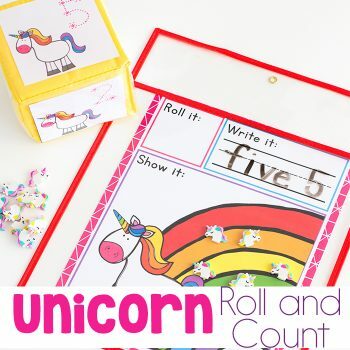 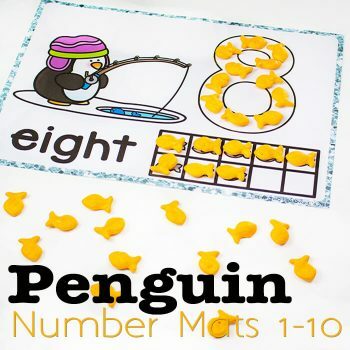 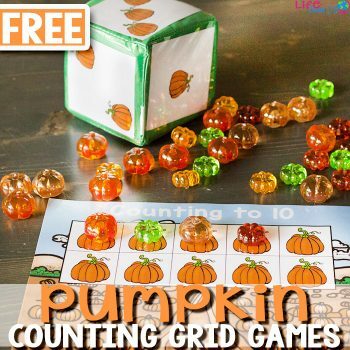 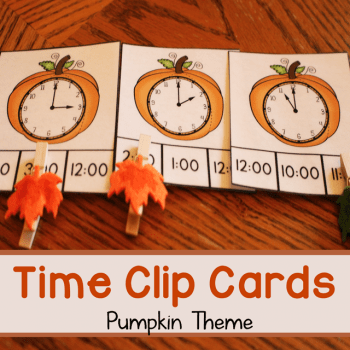 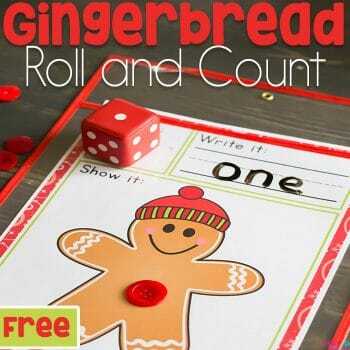 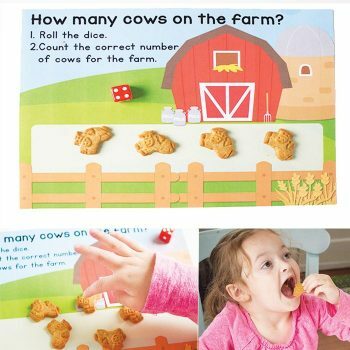 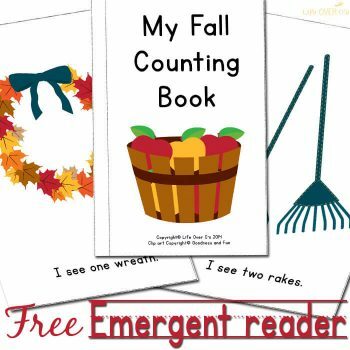 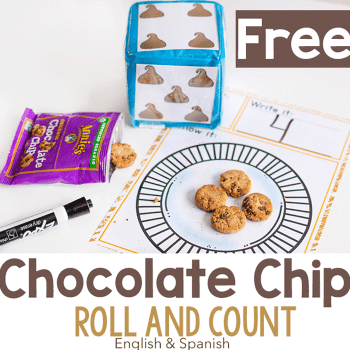 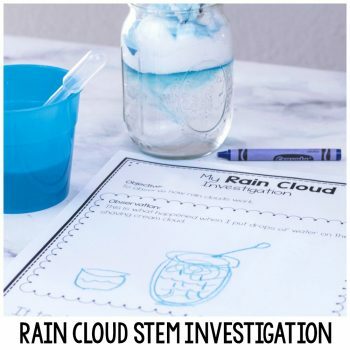 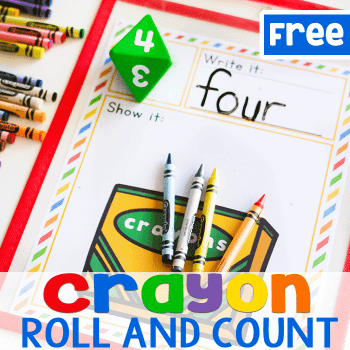 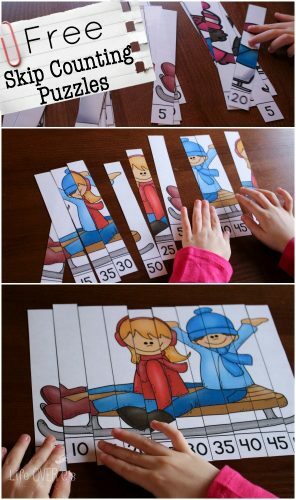 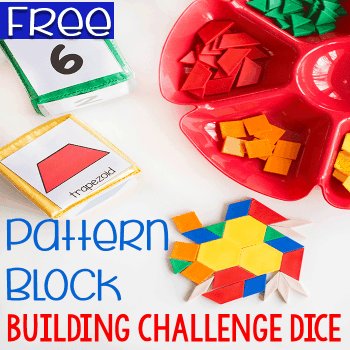 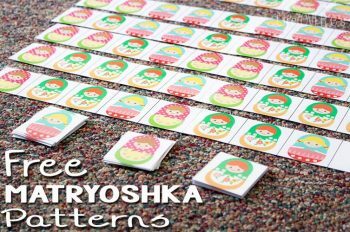 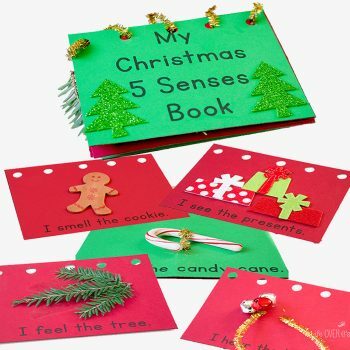 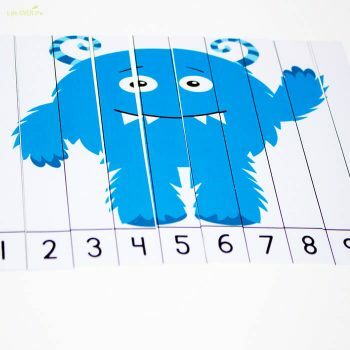 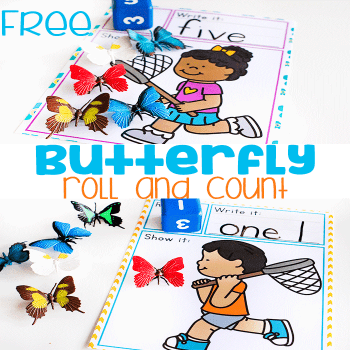 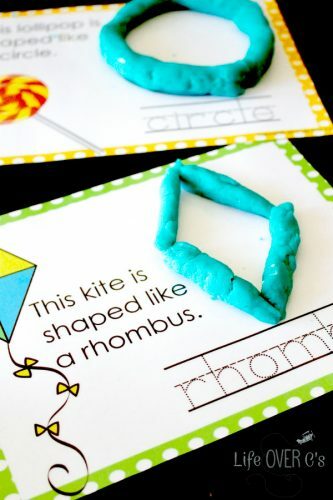 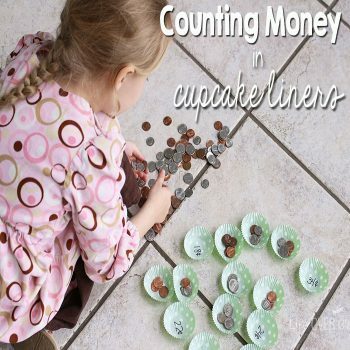 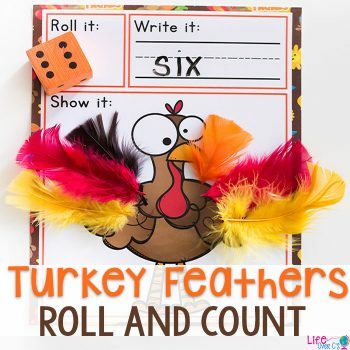 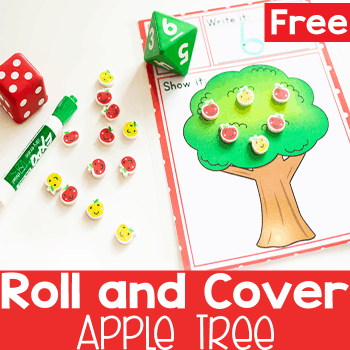 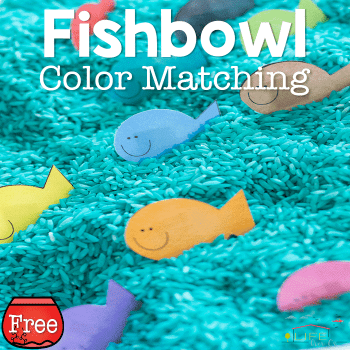 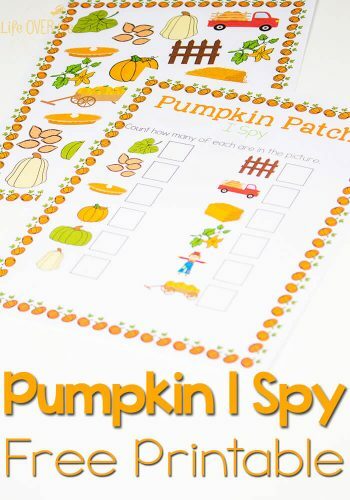 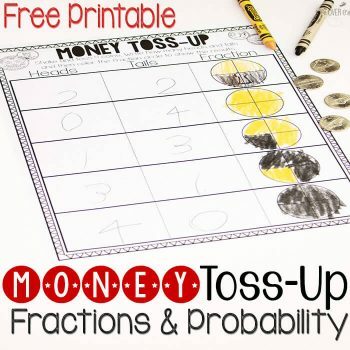 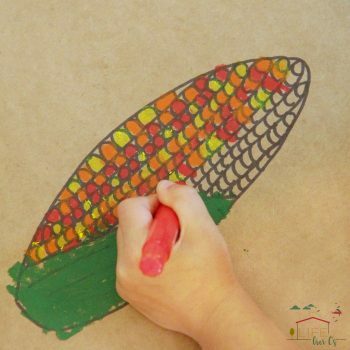 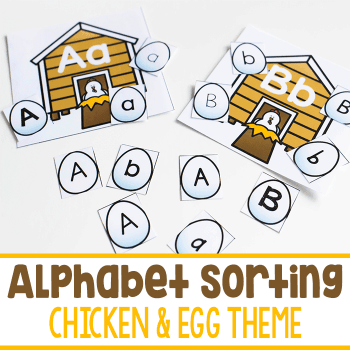 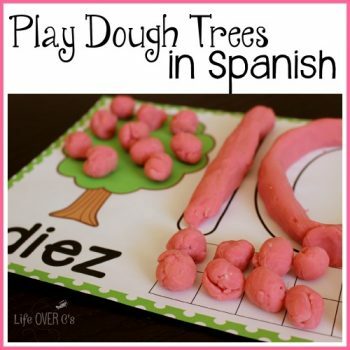 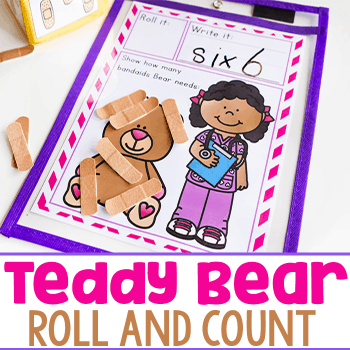 These themed counting activities are favorites for kindergarten and preschool students. 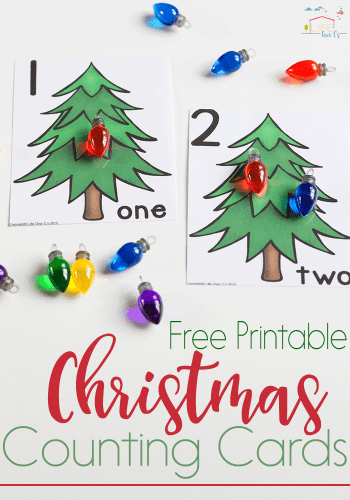 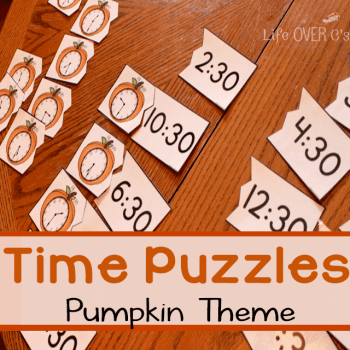 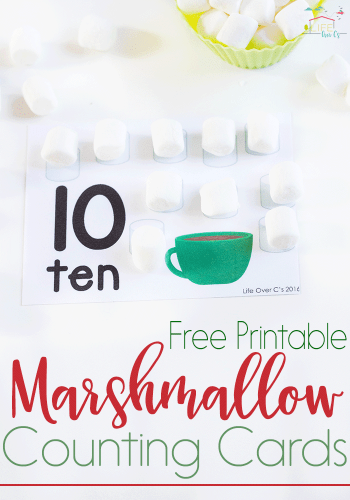 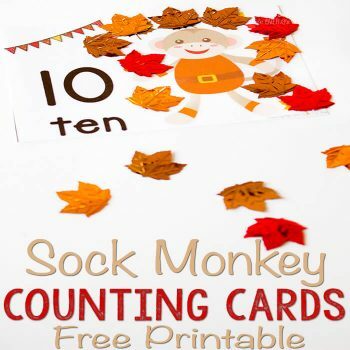 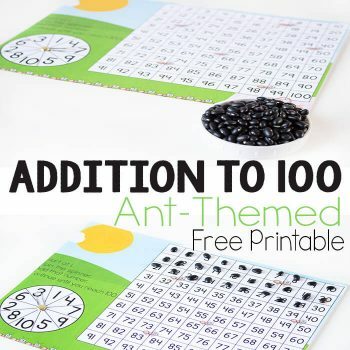 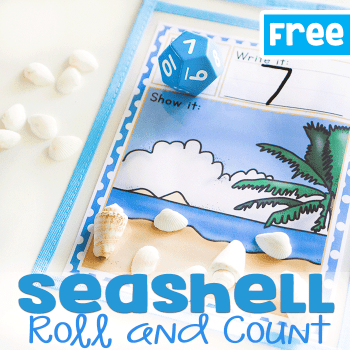 With 10+ themes to choose from you can select the perfect counting printable for any time of the year. 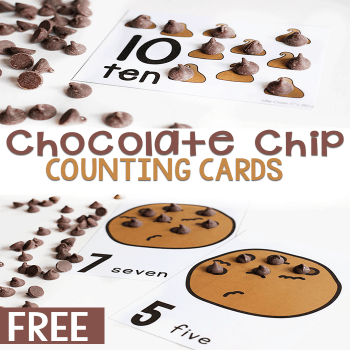 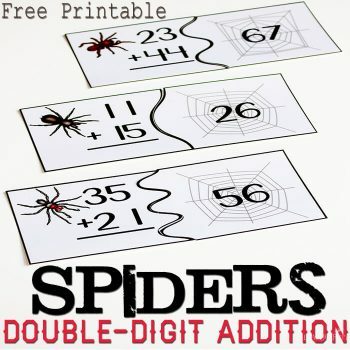 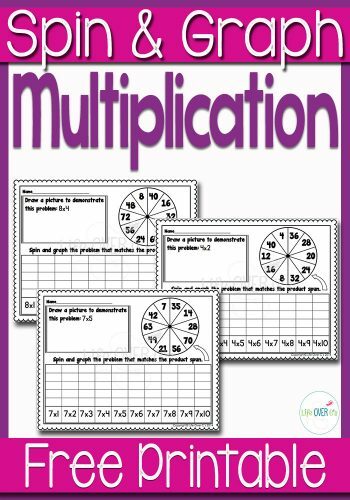 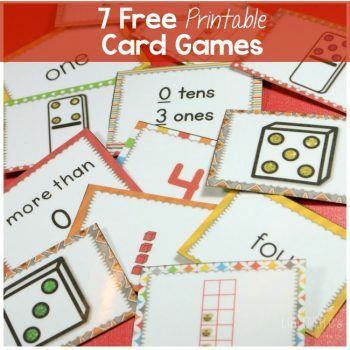 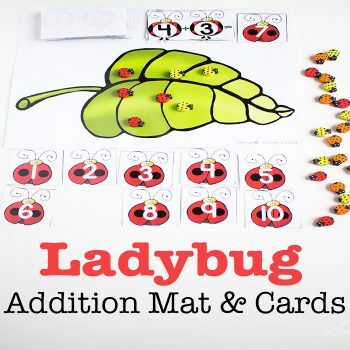 Choose from more than 15 Counting Card themes. 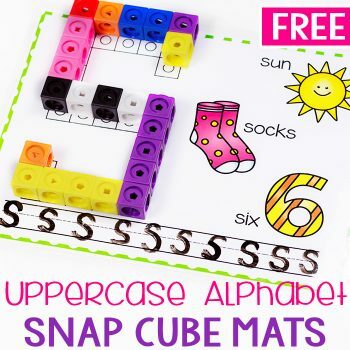 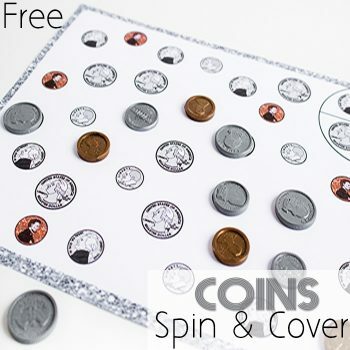 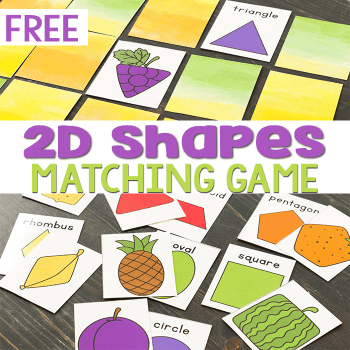 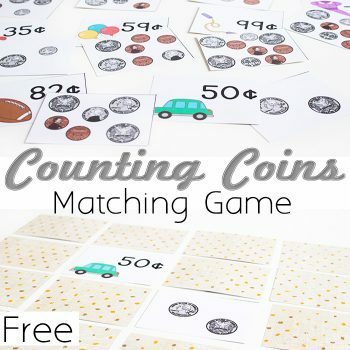 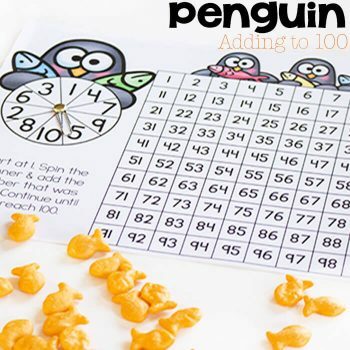 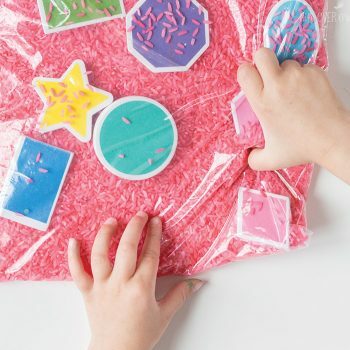 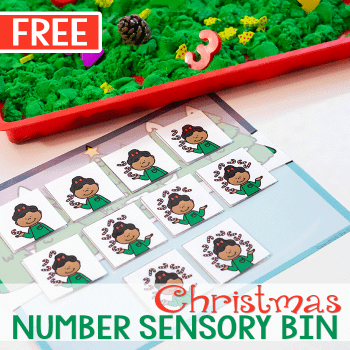 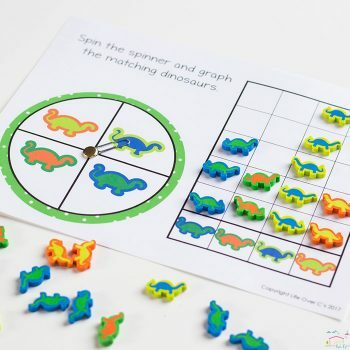 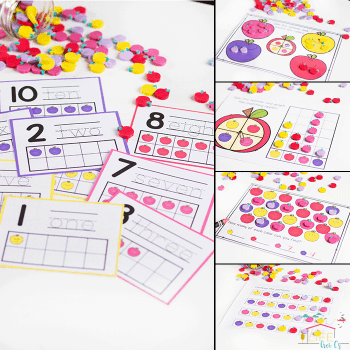 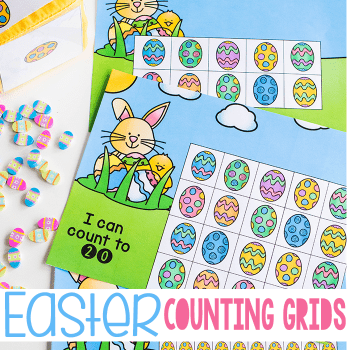 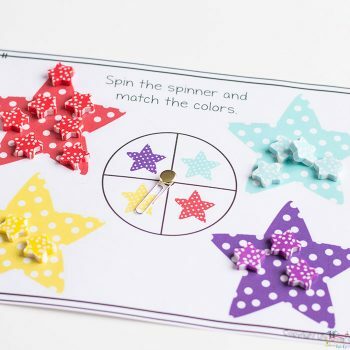 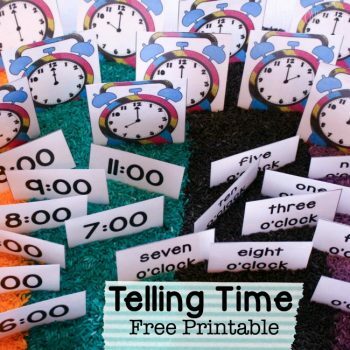 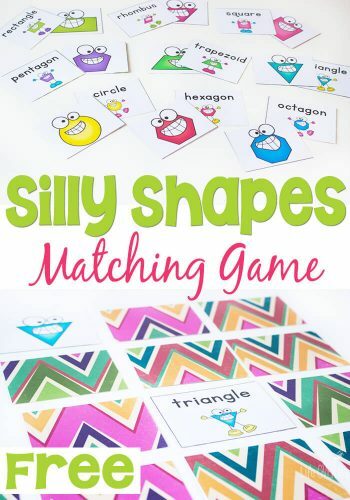 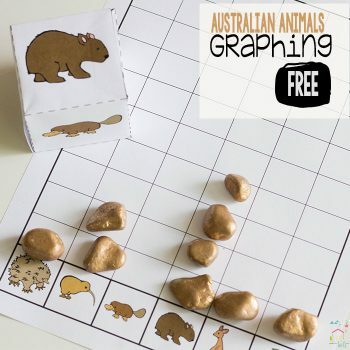 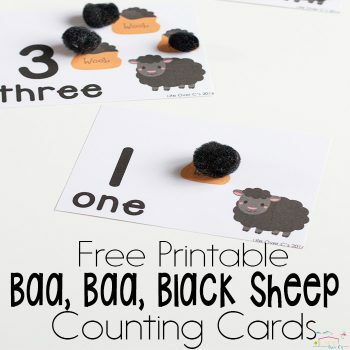 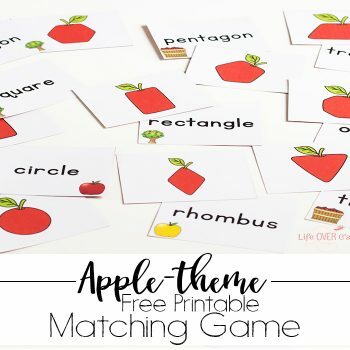 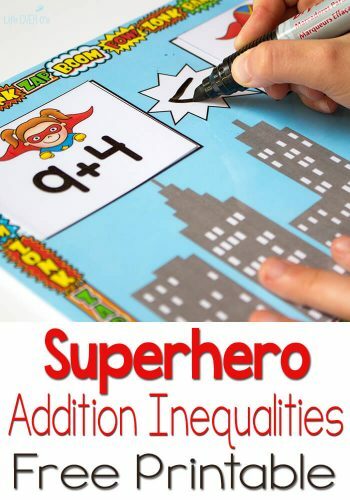 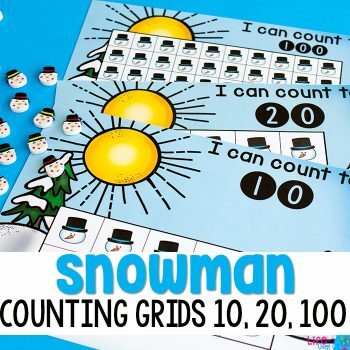 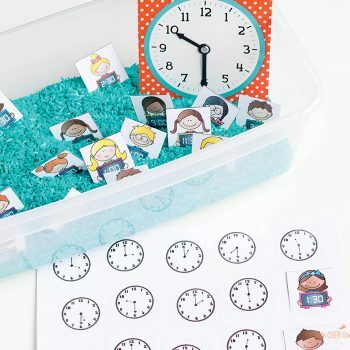 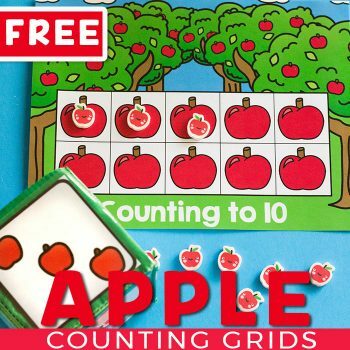 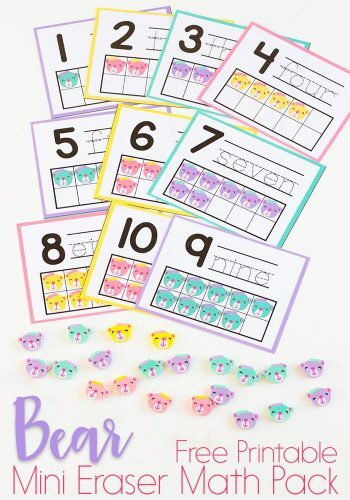 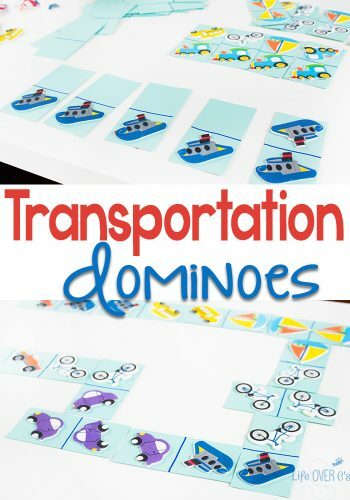 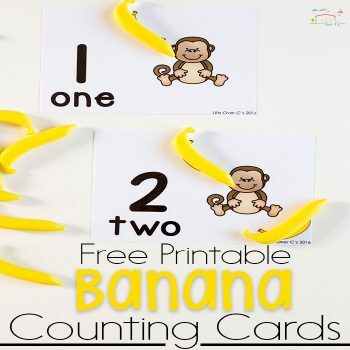 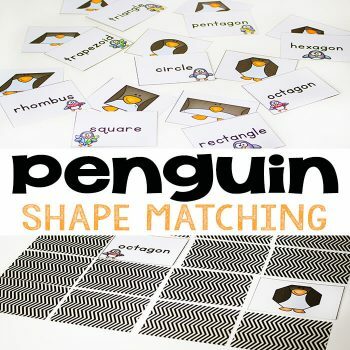 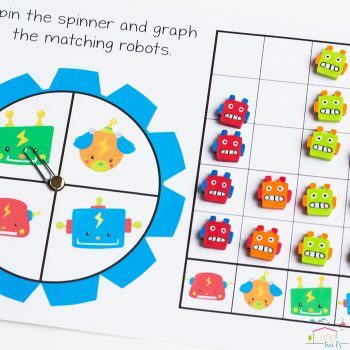 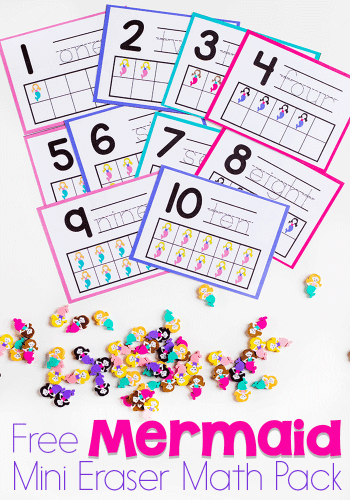 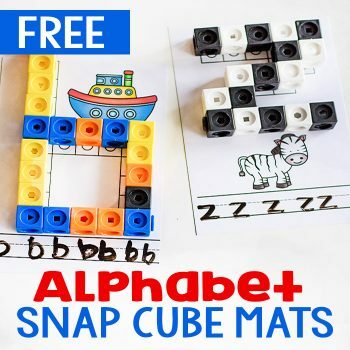 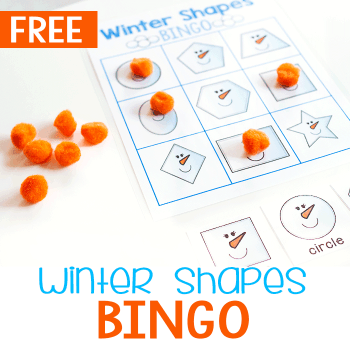 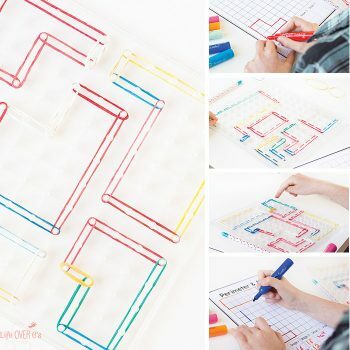 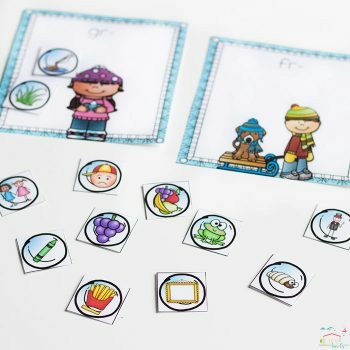 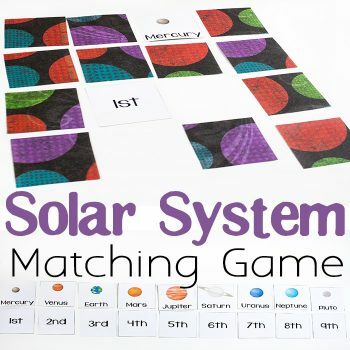 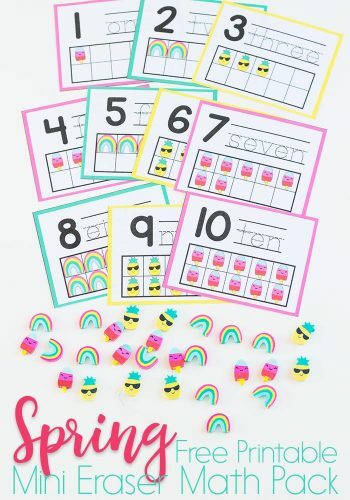 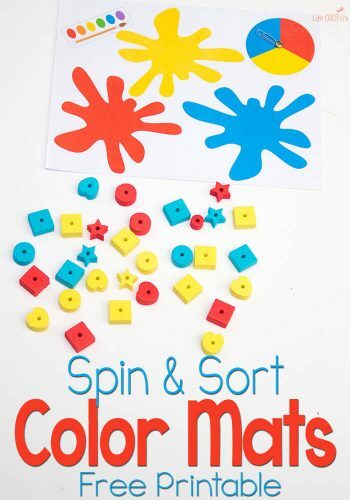 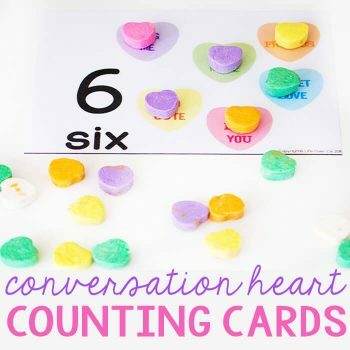 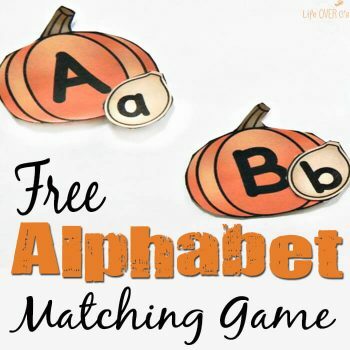 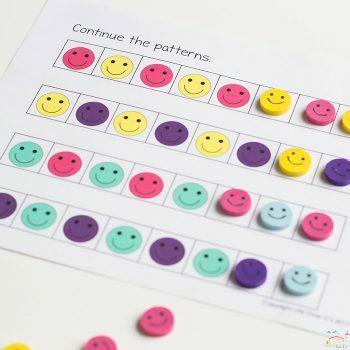 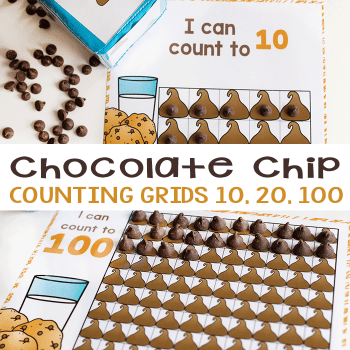 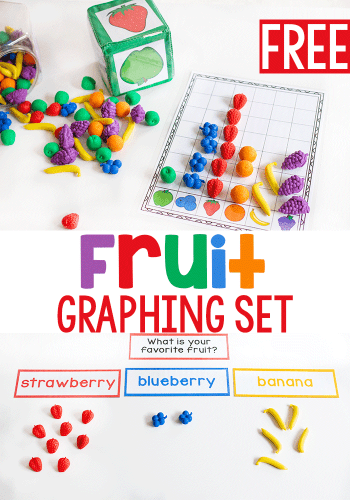 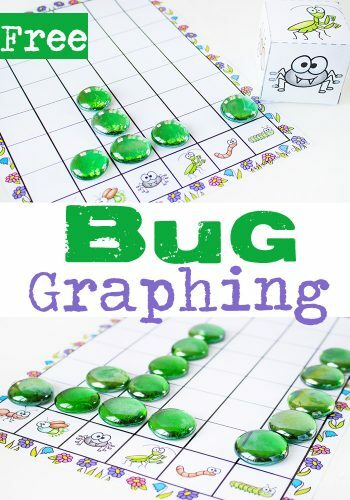 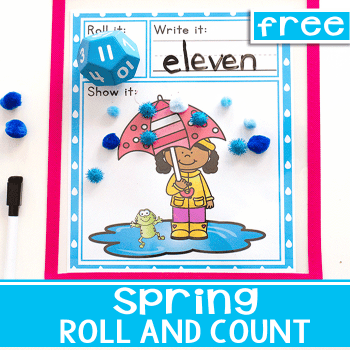 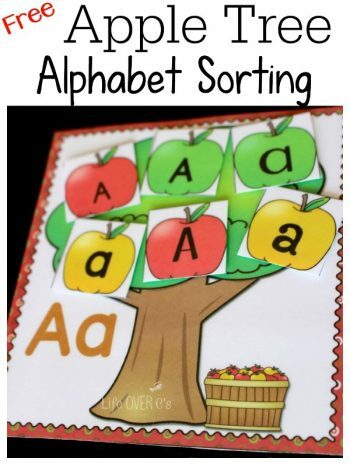 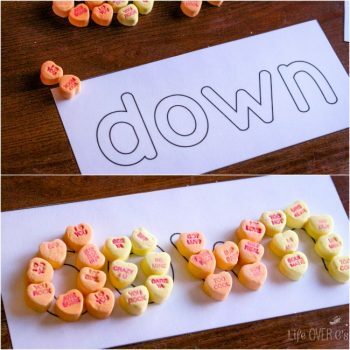 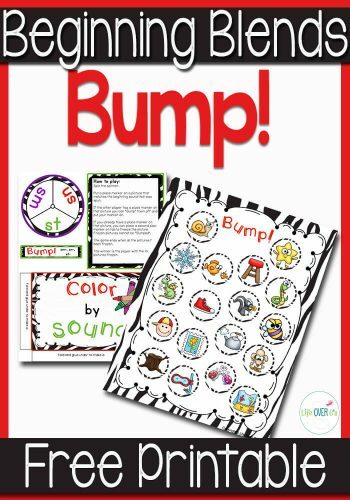 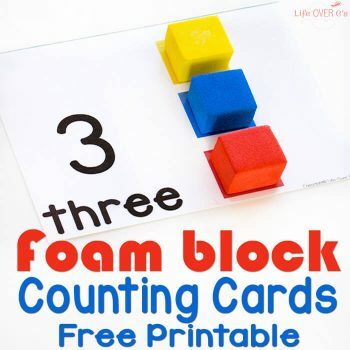 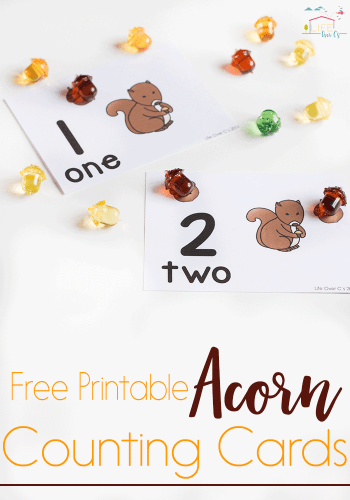 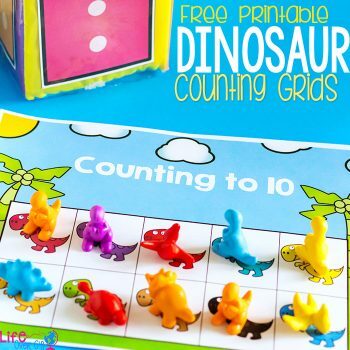 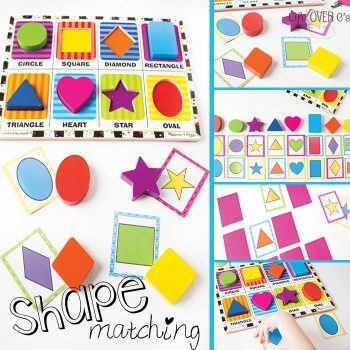 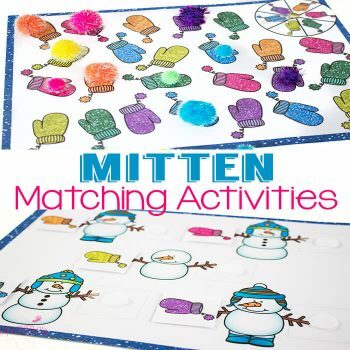 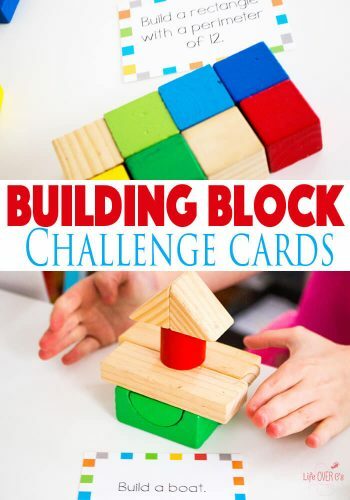 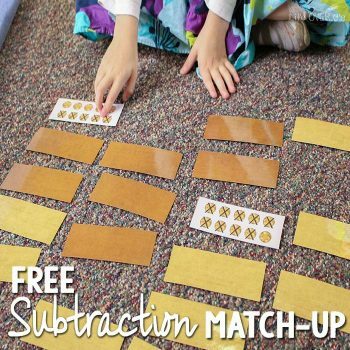 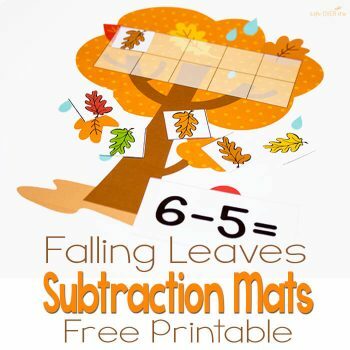 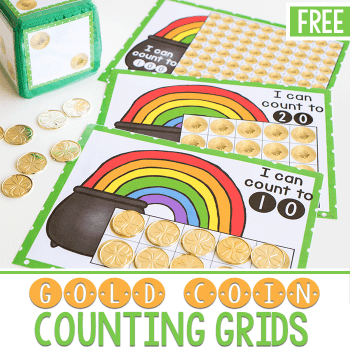 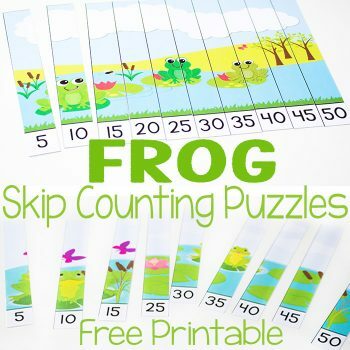 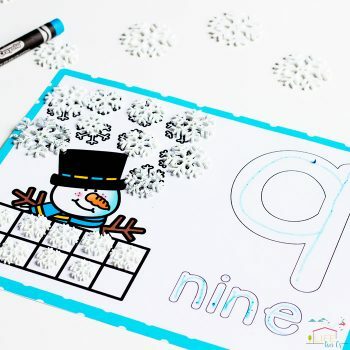 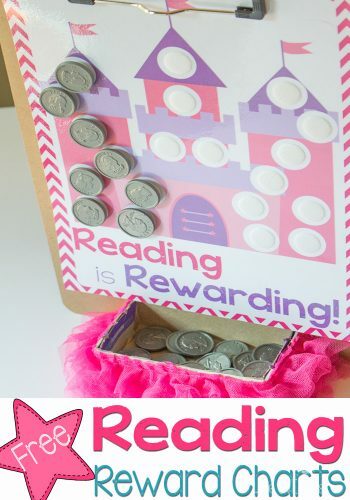 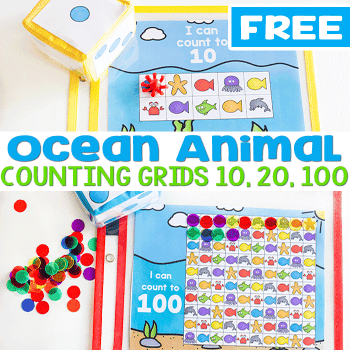 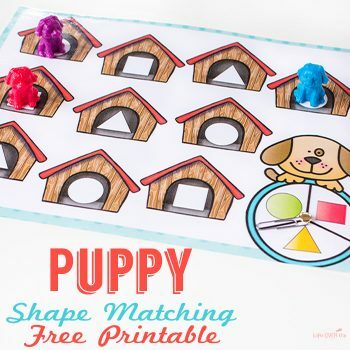 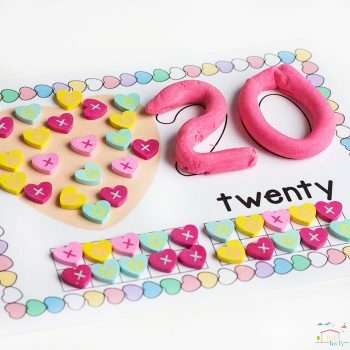 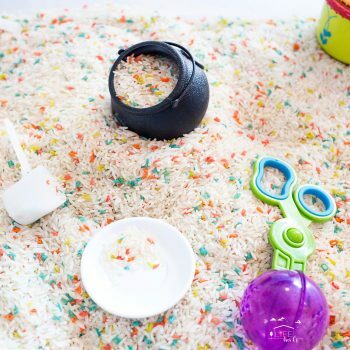 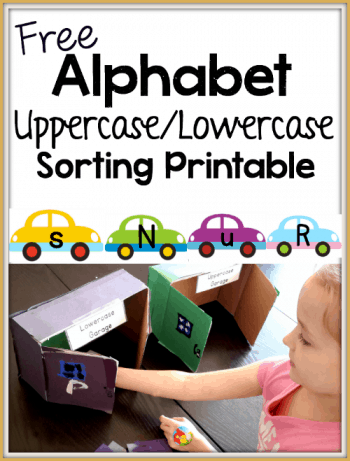 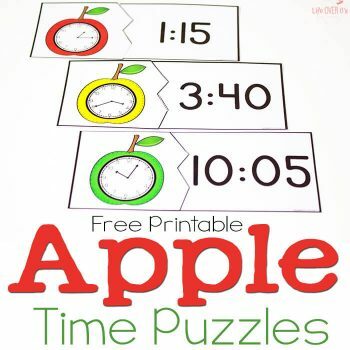 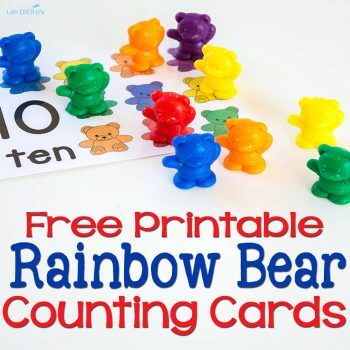 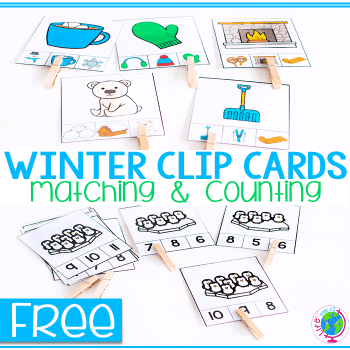 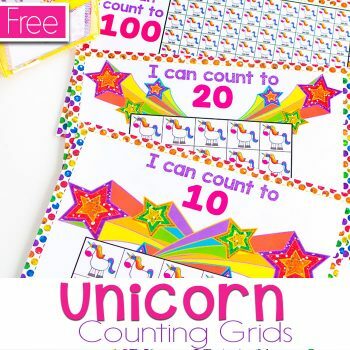 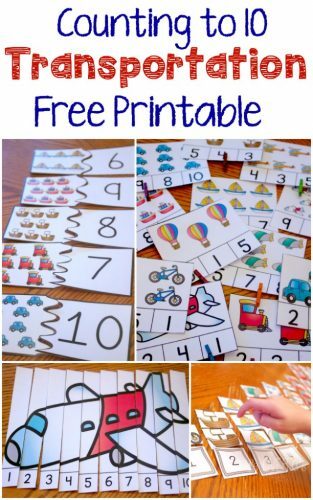 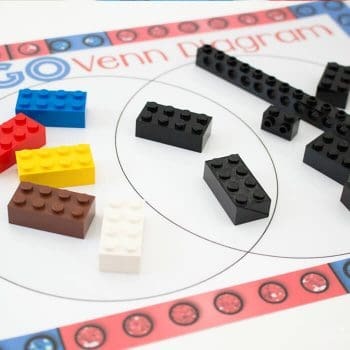 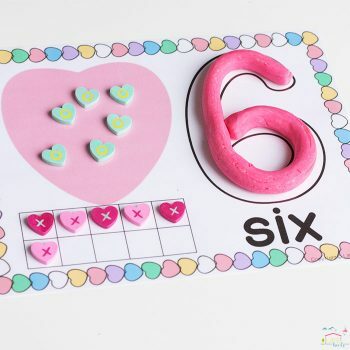 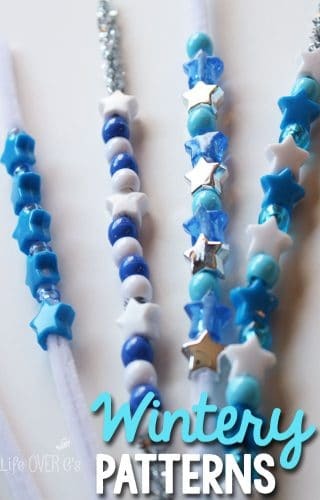 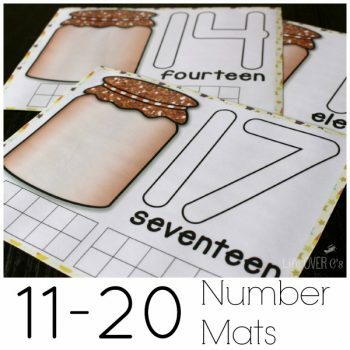 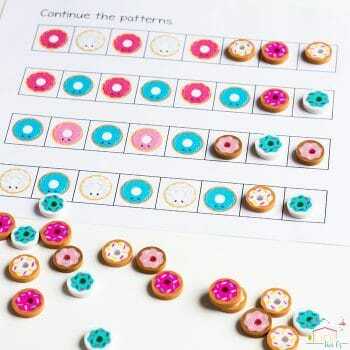 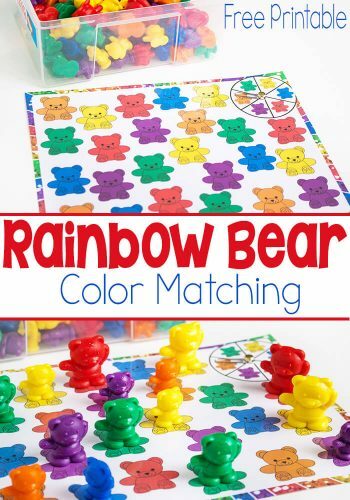 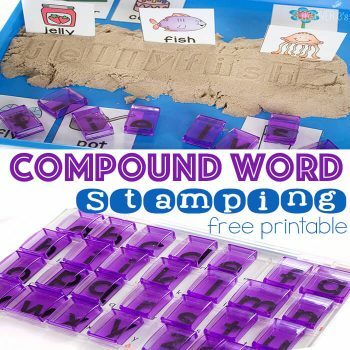 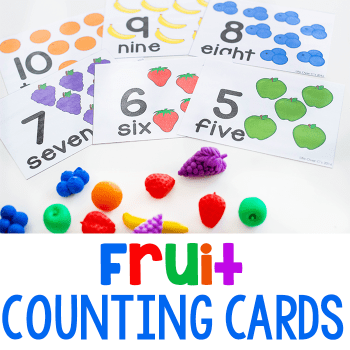 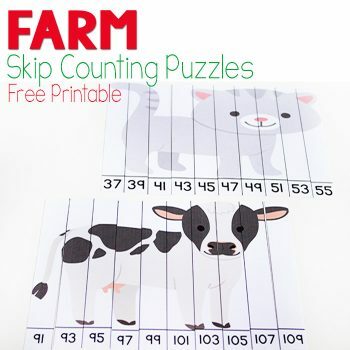 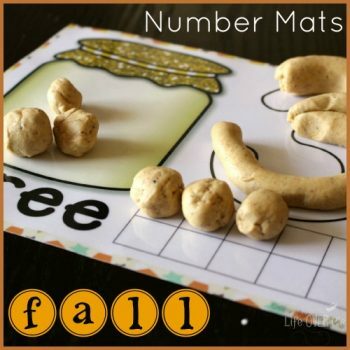 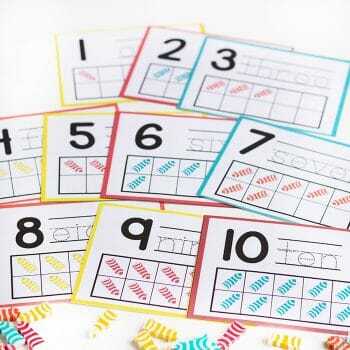 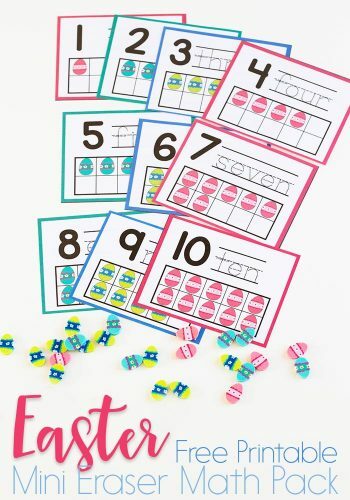 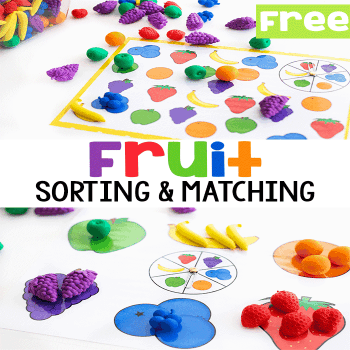 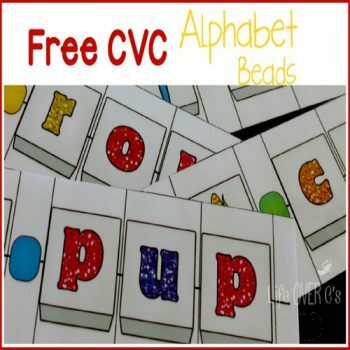 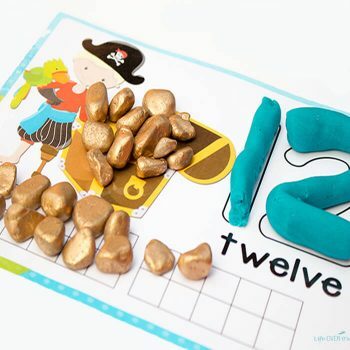 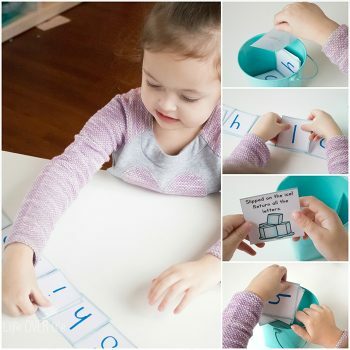 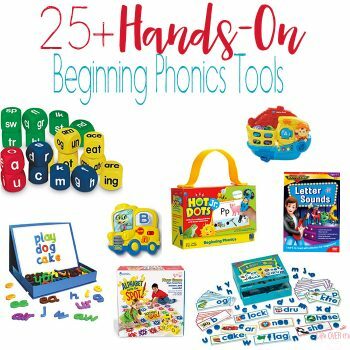 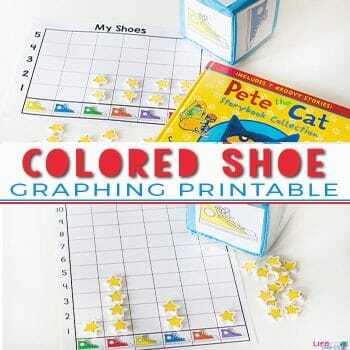 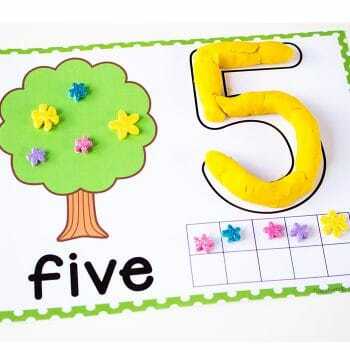 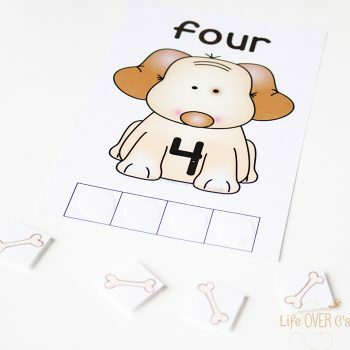 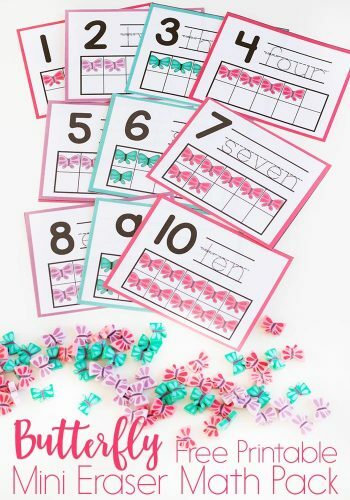 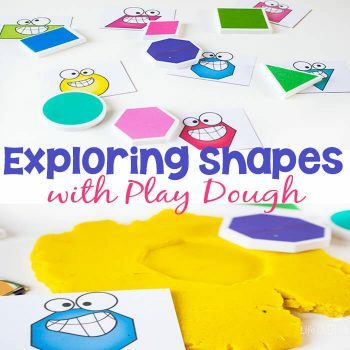 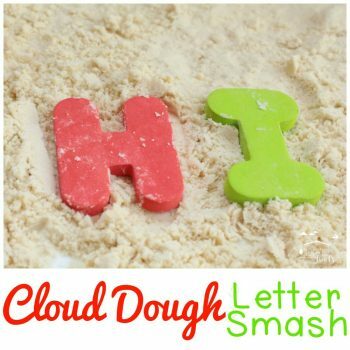 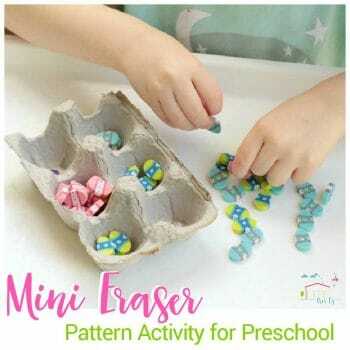 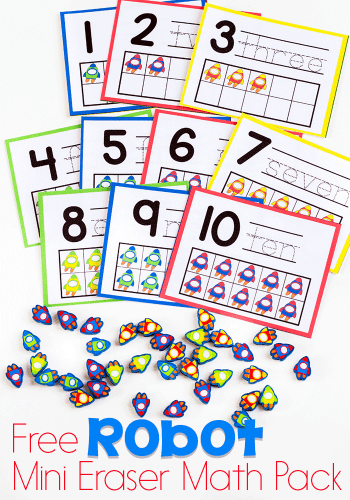 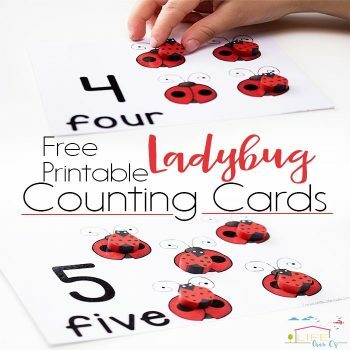 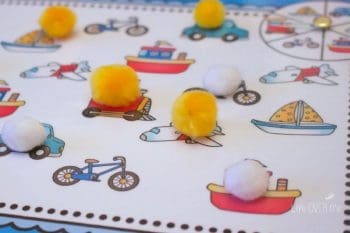 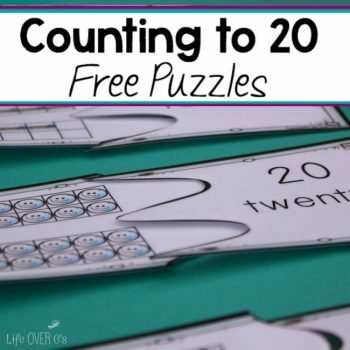 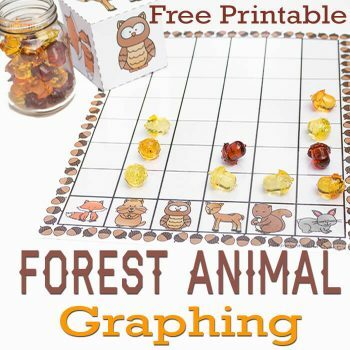 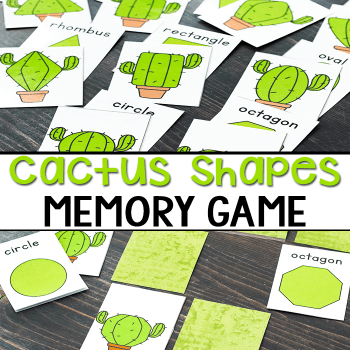 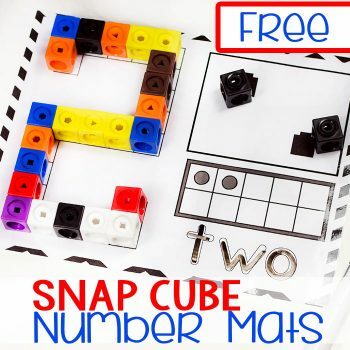 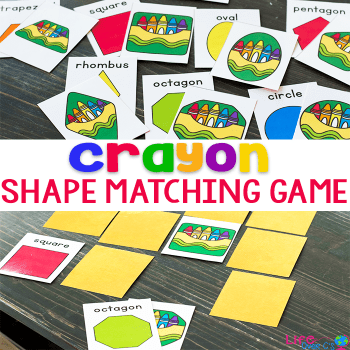 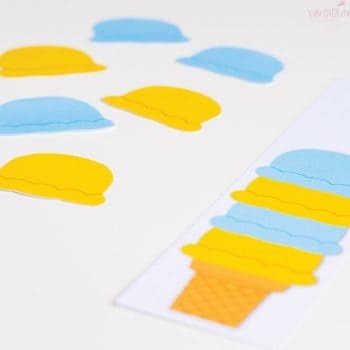 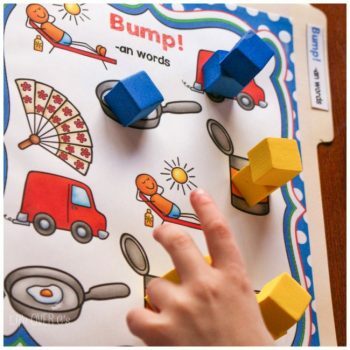 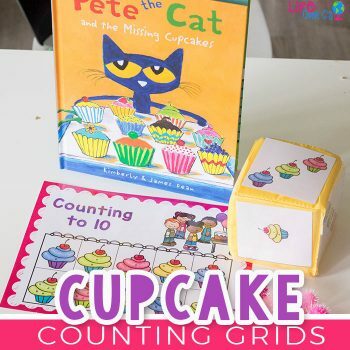 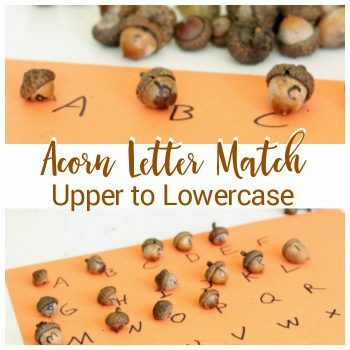 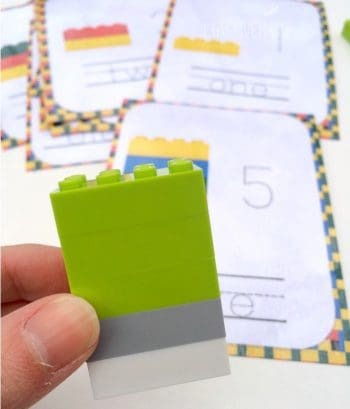 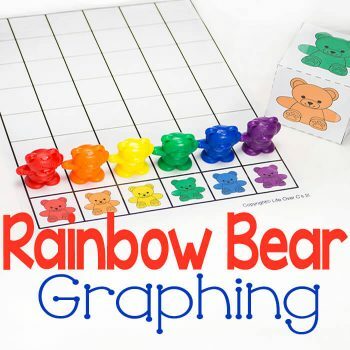 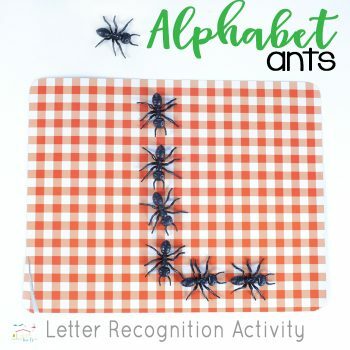 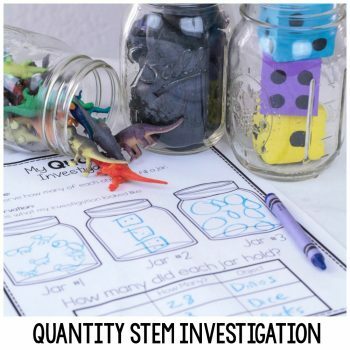 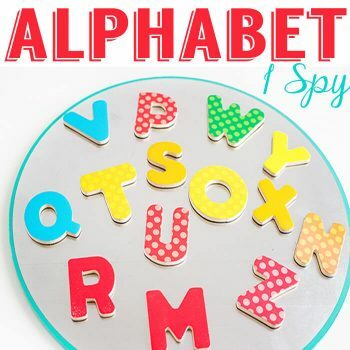 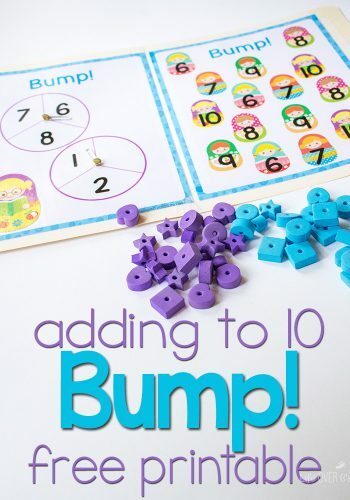 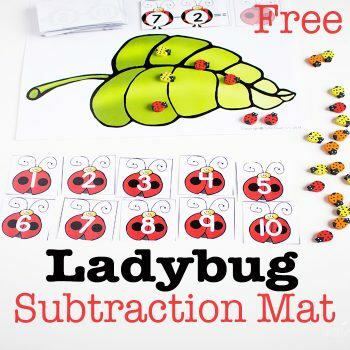 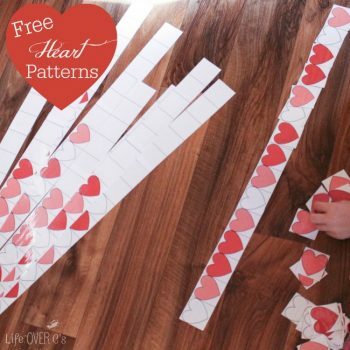 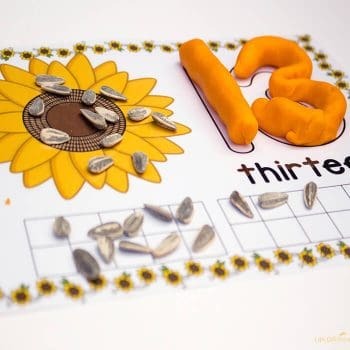 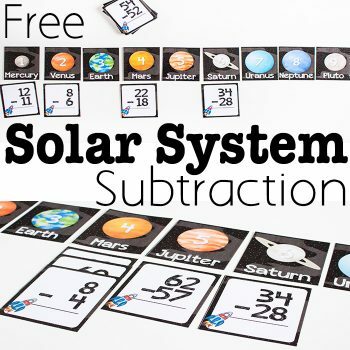 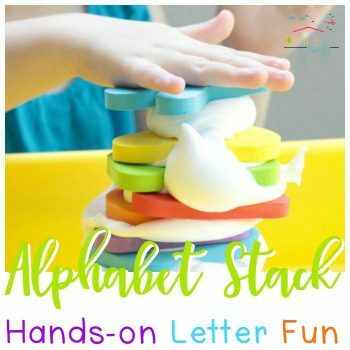 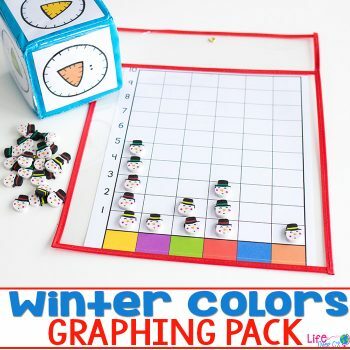 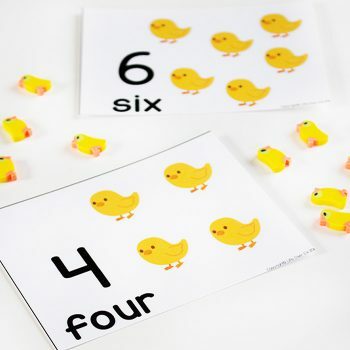 These counting activities develop one-to-one correspondence and are the perfect first step toward subitizing. 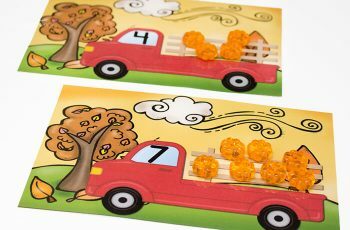 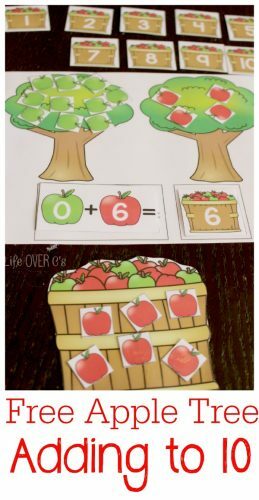 Kids match the math manipulatives to the pictures on the counting cards, so that they can understand what each number looks like.